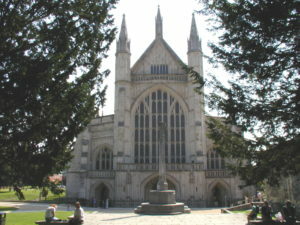 Historic Wessex was the kingdom of Alfred the Great with its capital at Winchester. 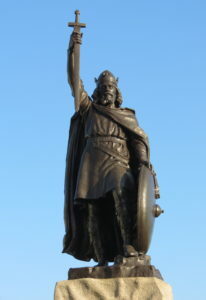 To the west is the New Forest, proclaimed a royal forest by William the Conqueror, where two of his sons were to die, Prince Richard and William Rufus. 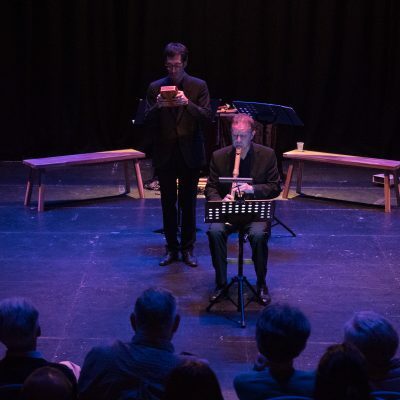 To the east are the chalk hills of the South Downs. 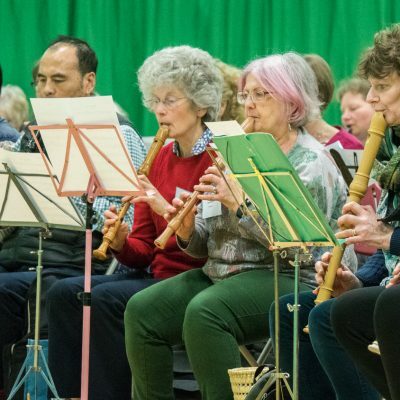 Near Winchester is the pretty village of Cheriton, source of the River Itchen, and close to the site of the 1644 Battle of Cheriton during the English Civil War, a significant victory for the Parliamentary forces. 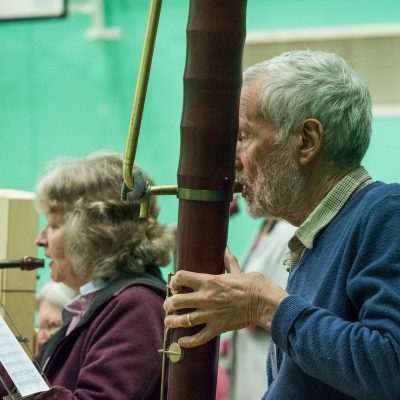 Today it is also known for the Flower Pots Inn with its own brewery. 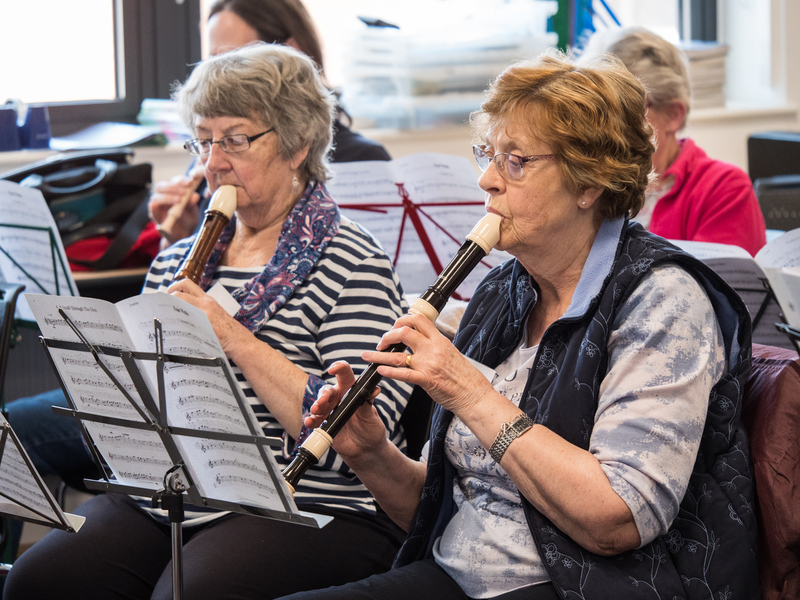 The Solent is famous for recreational sailing and since 1862 has hosted Cowes week in August, one of the oldest and largest regattas in the world. 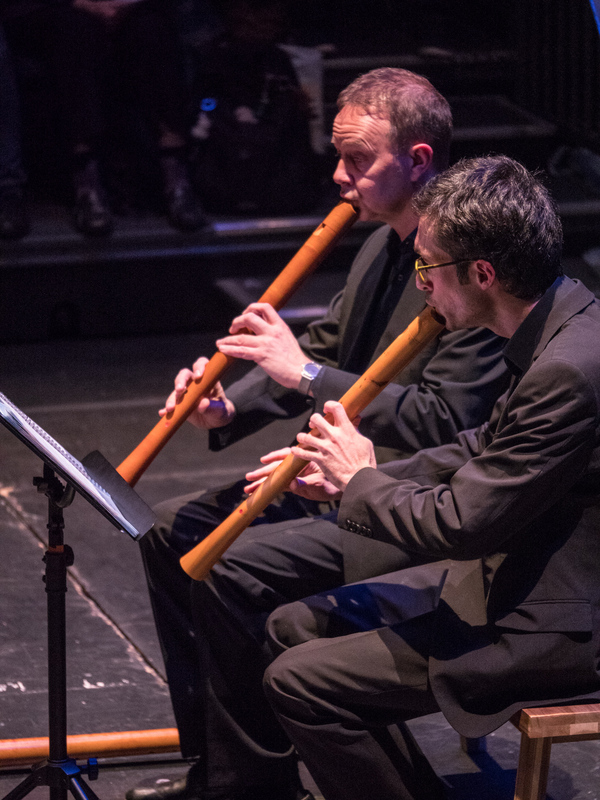 It was also the site of the sinking of Henry VIII’s flagship the Mary Rose in 1545. 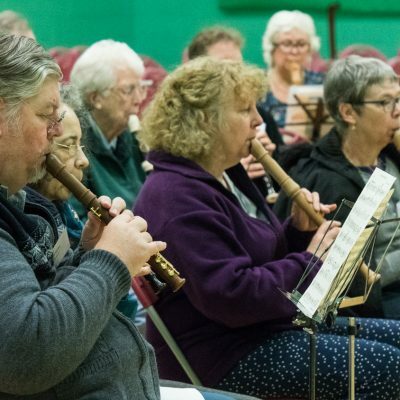 Raised in 1982, the Mary Rose has been beautifully preserved and is now in its own museum in Portsmouth Dockyard, close to Nelson’s flagship HMS Victory. 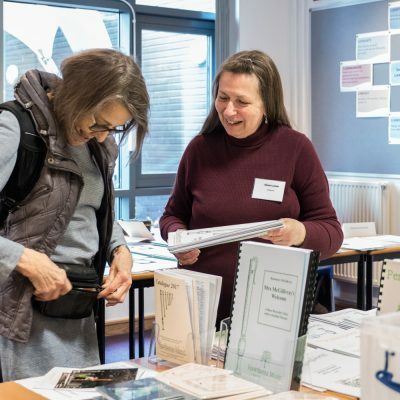 Within the South Downs National Park lies the village of Chawton, where you can visit the house in which Jane Austen lived and wrote for the last eight years of her life. 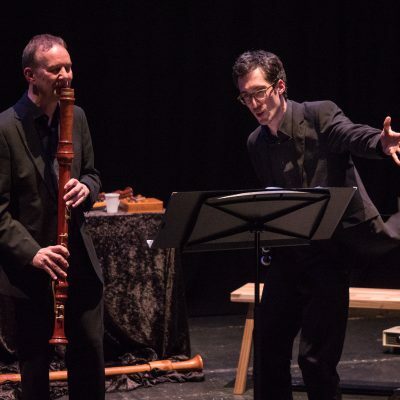 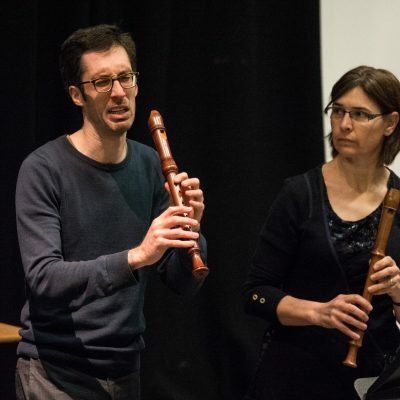 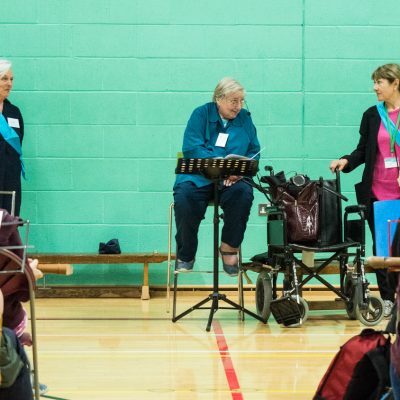 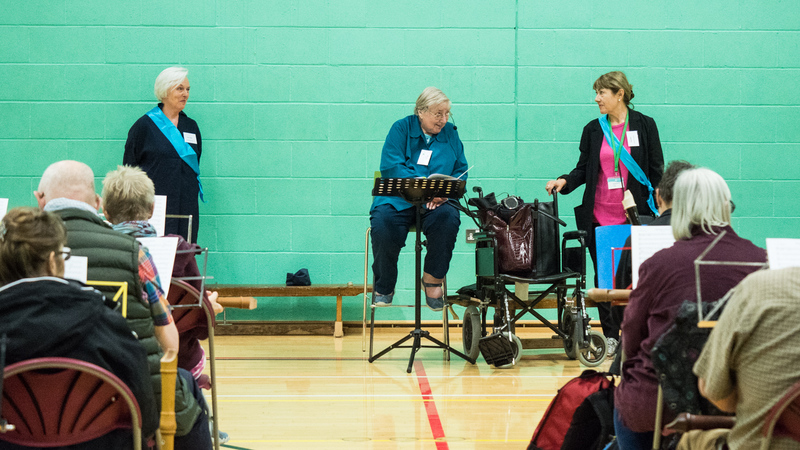 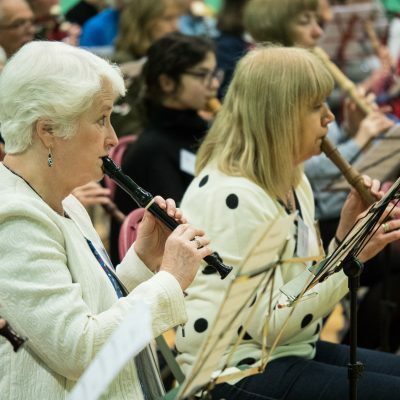 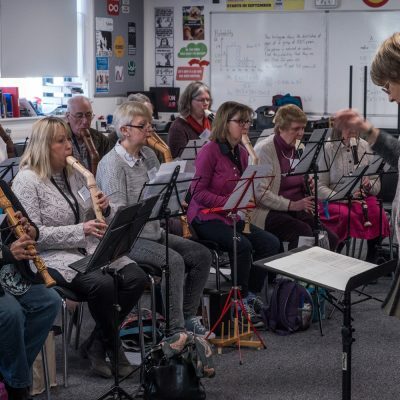 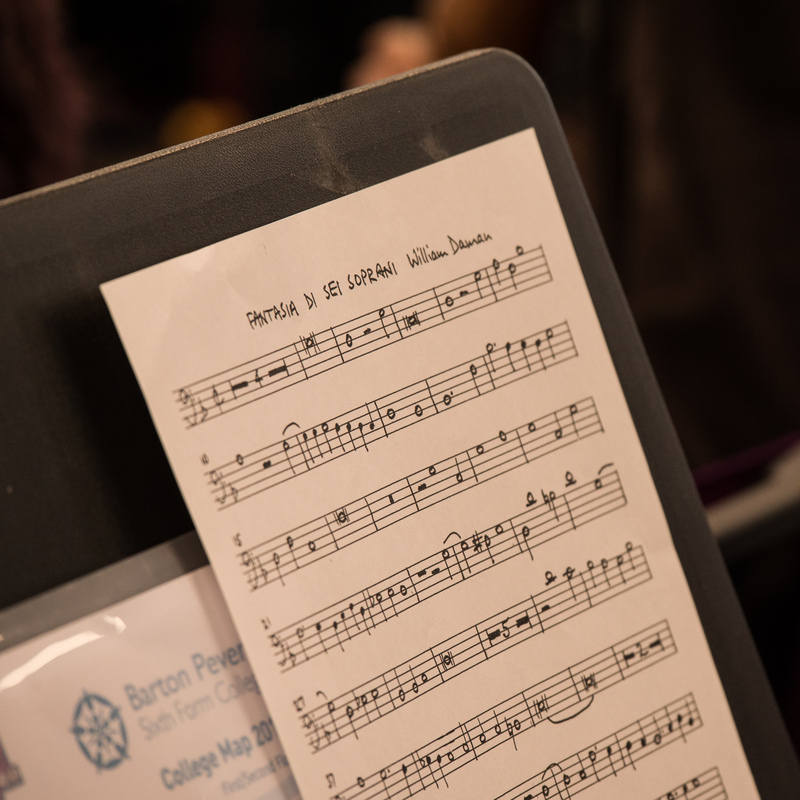 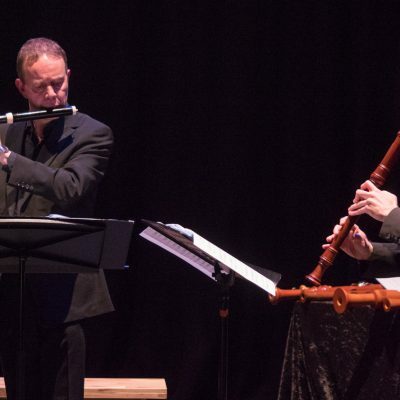 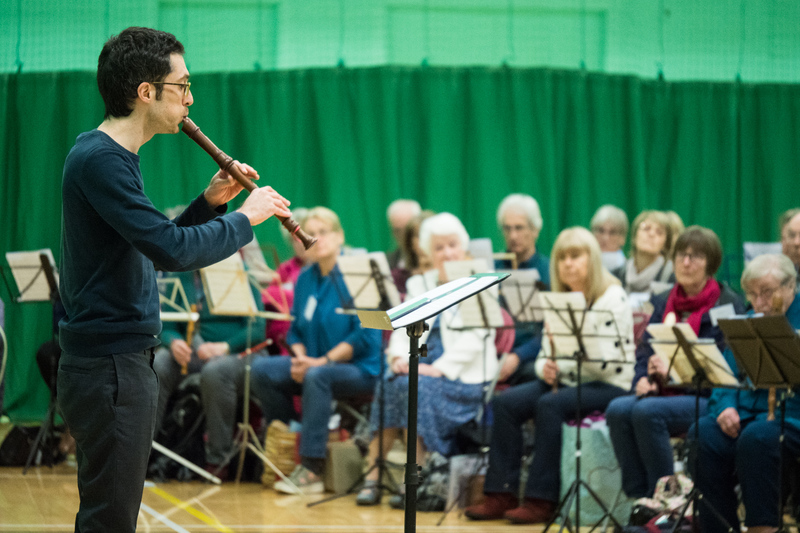 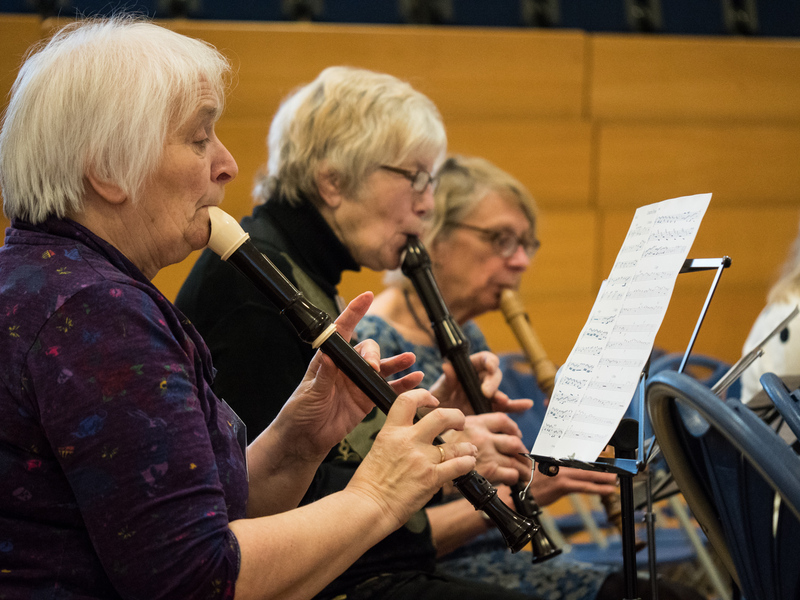 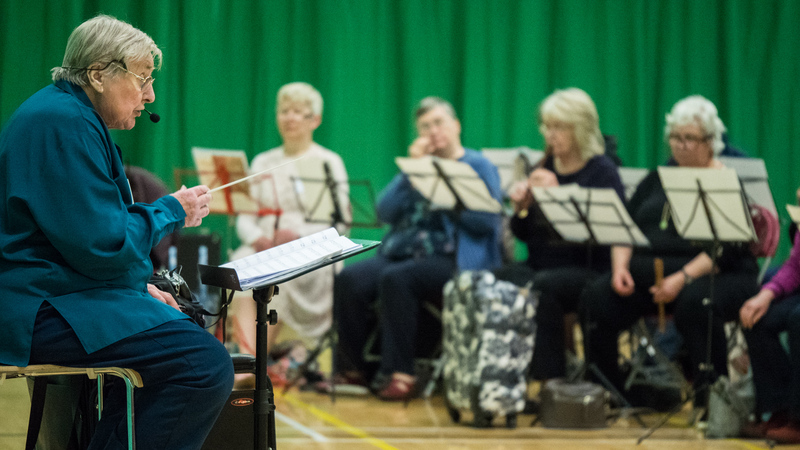 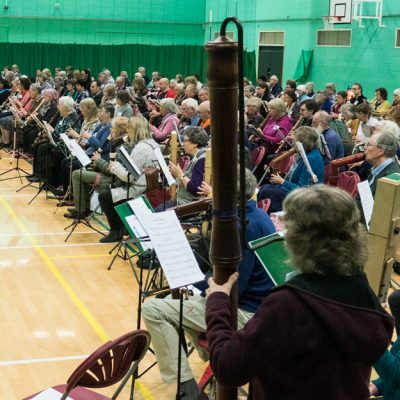 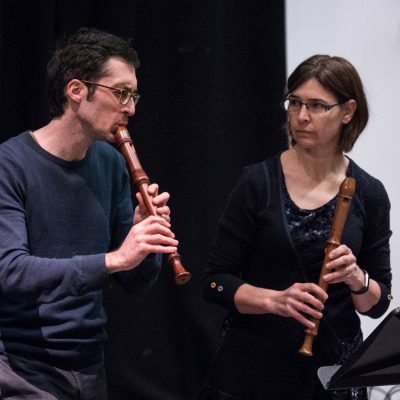 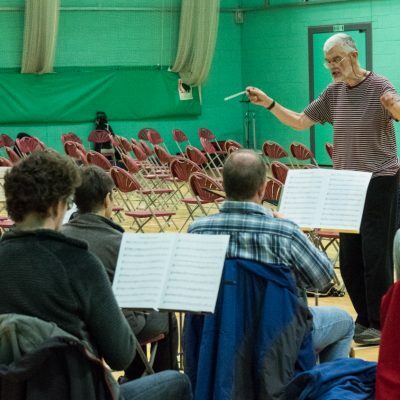 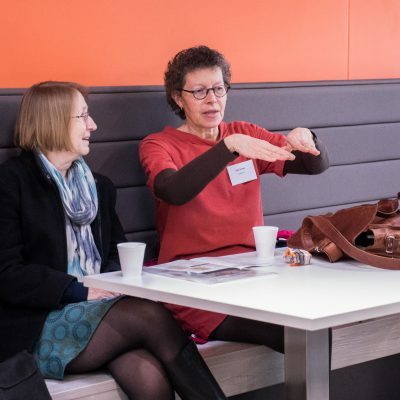 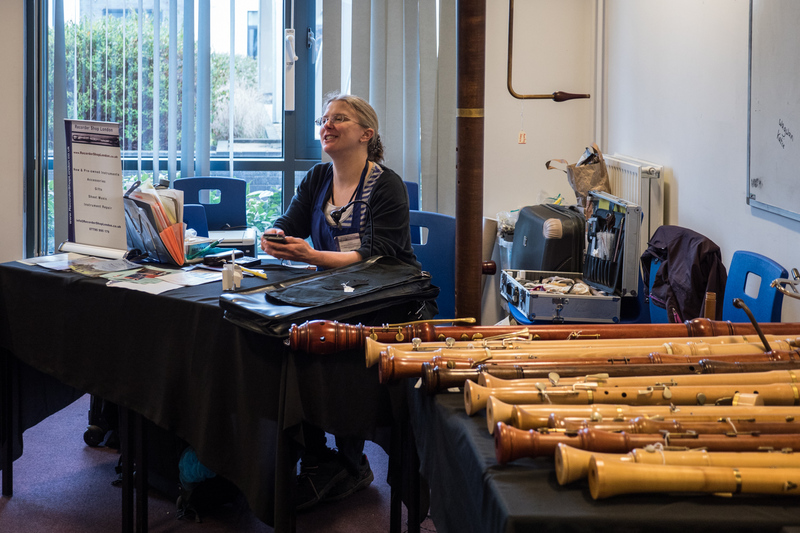 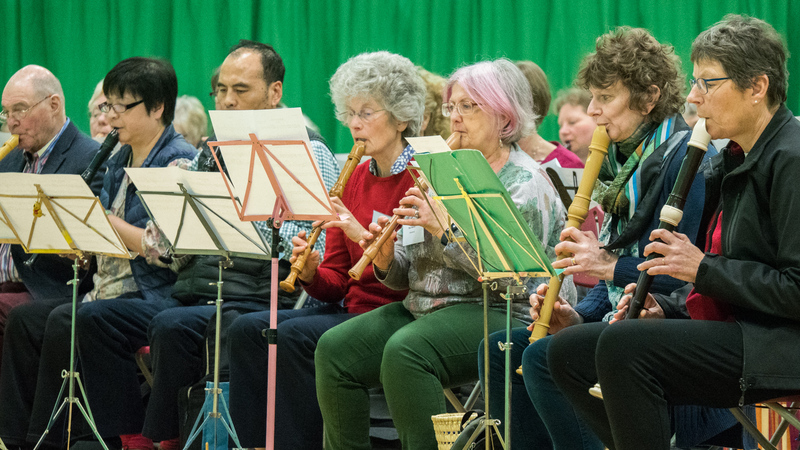 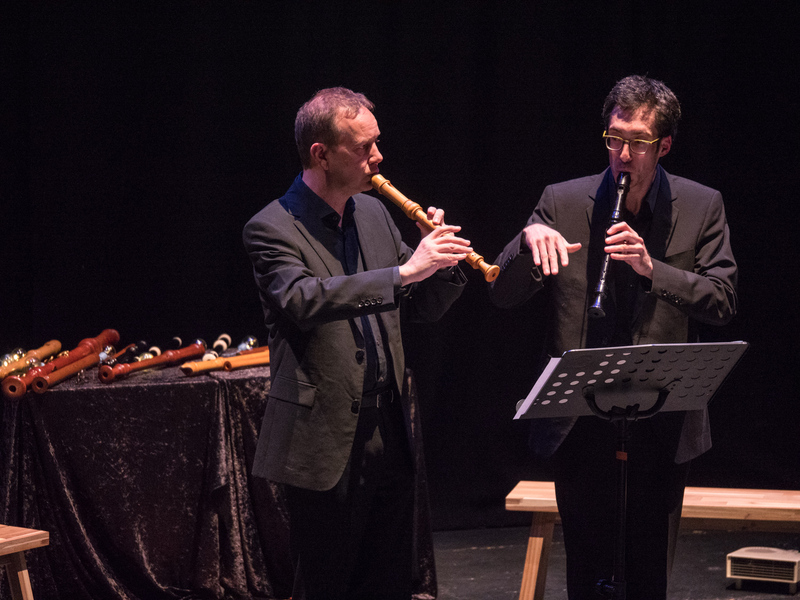 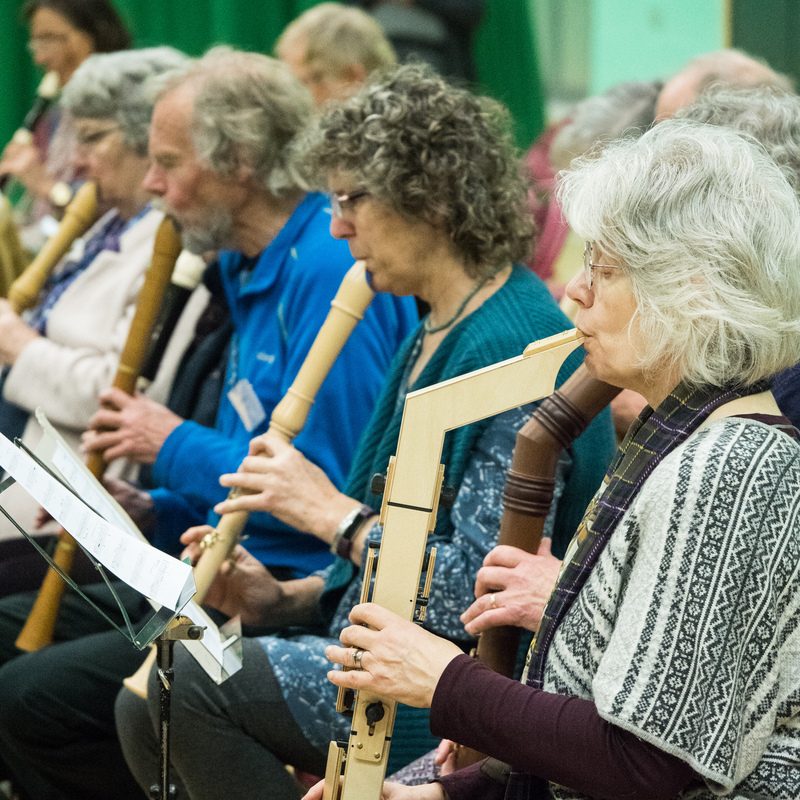 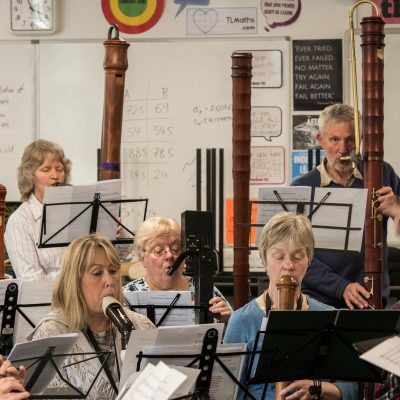 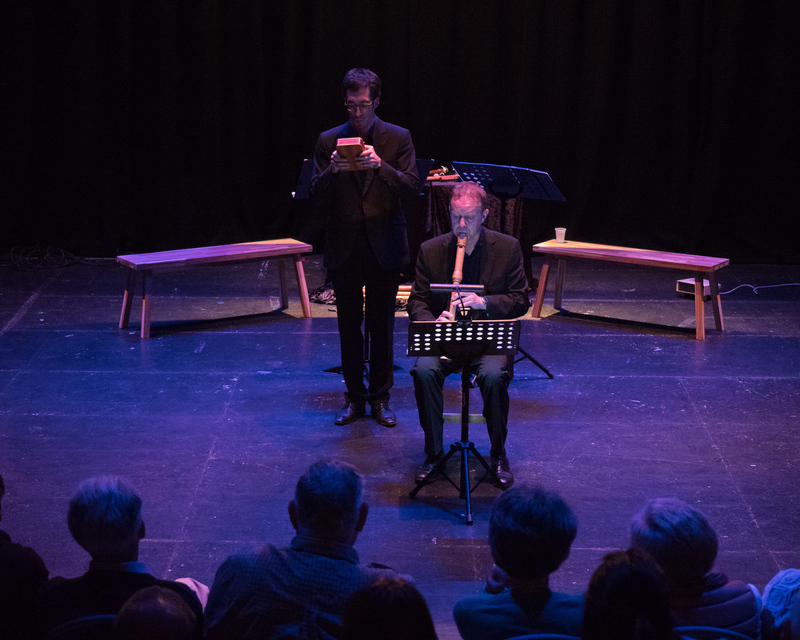 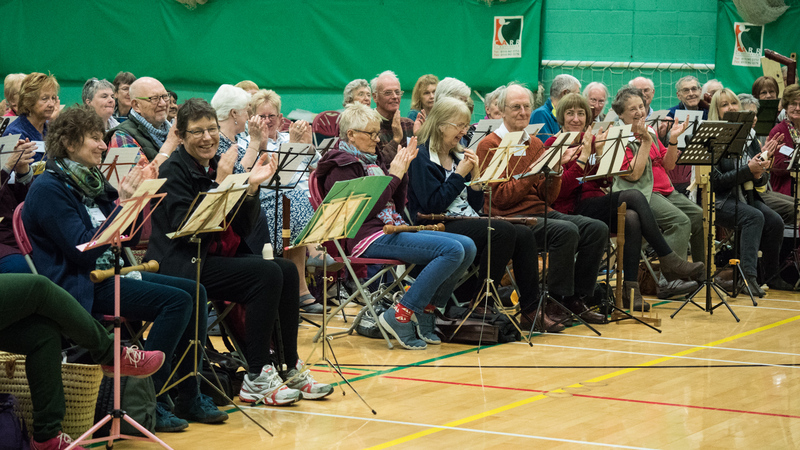 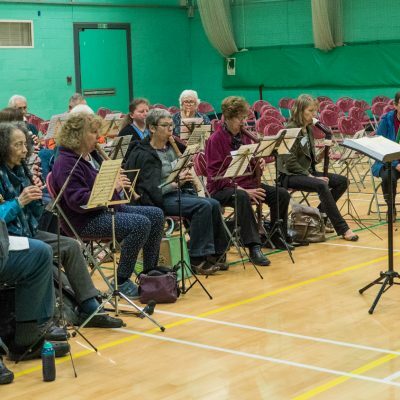 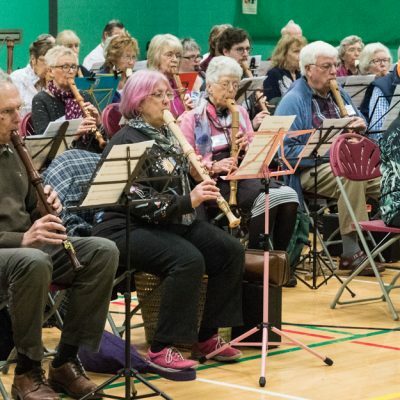 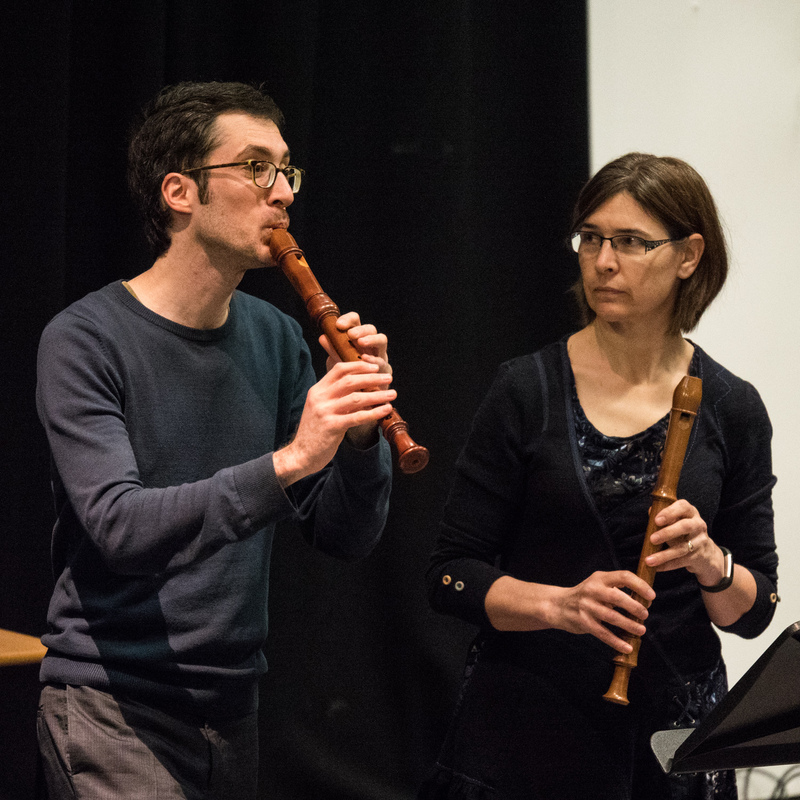 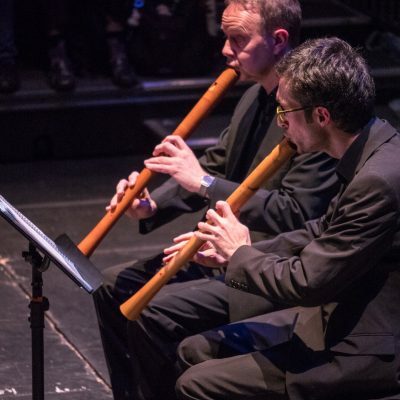 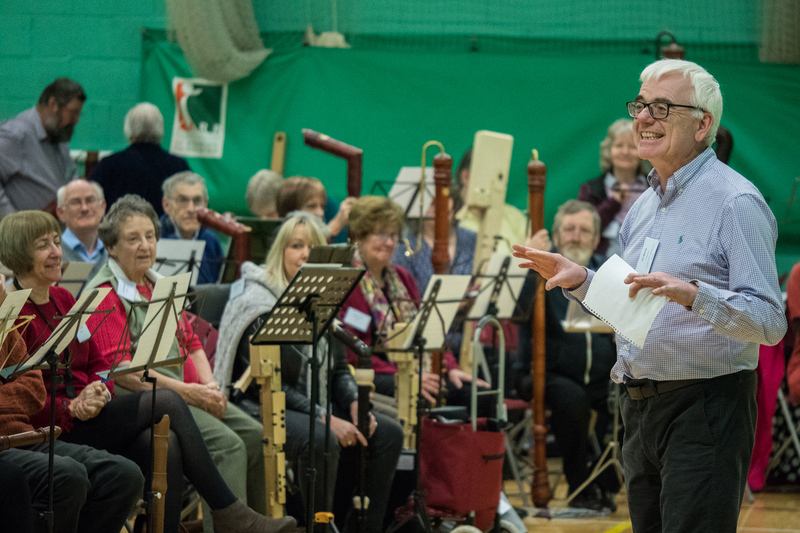 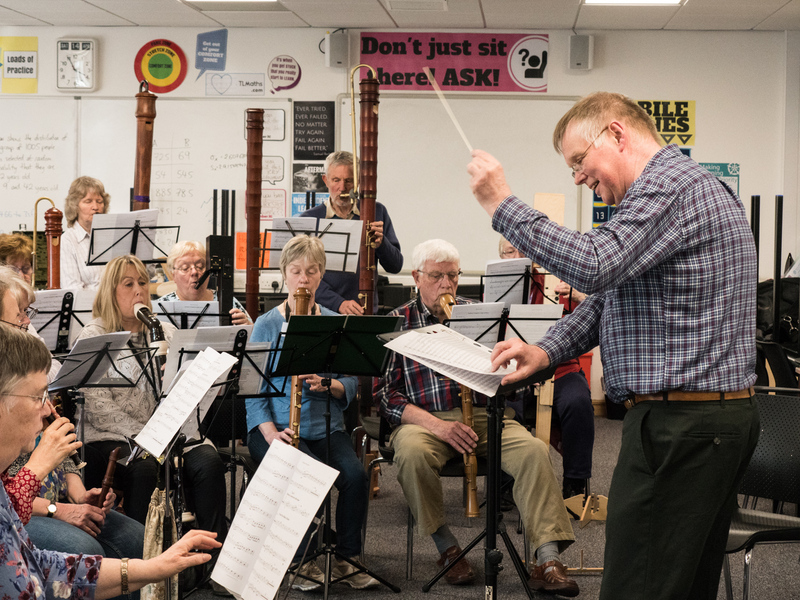 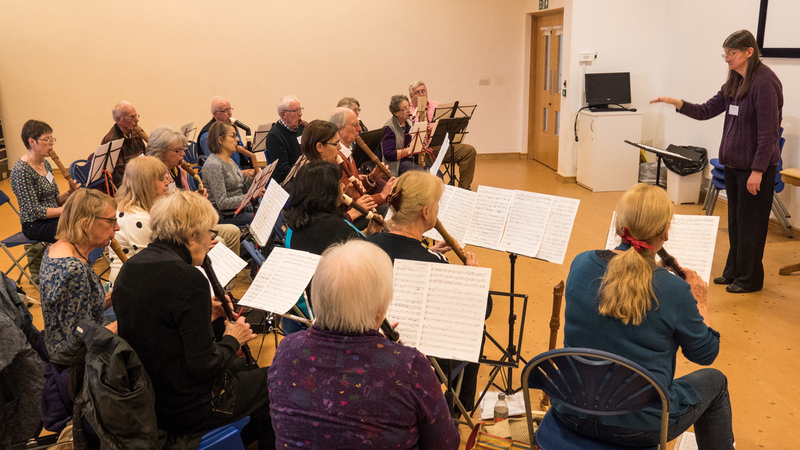 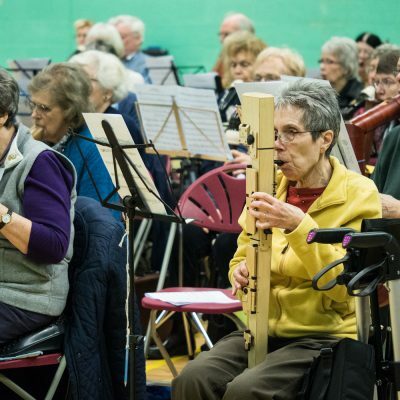 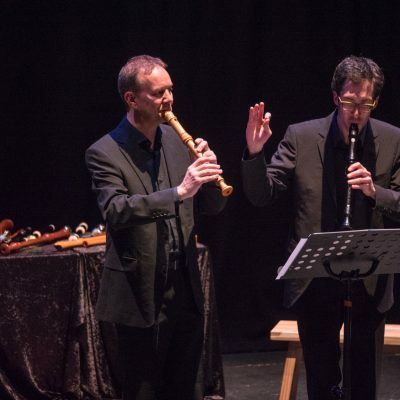 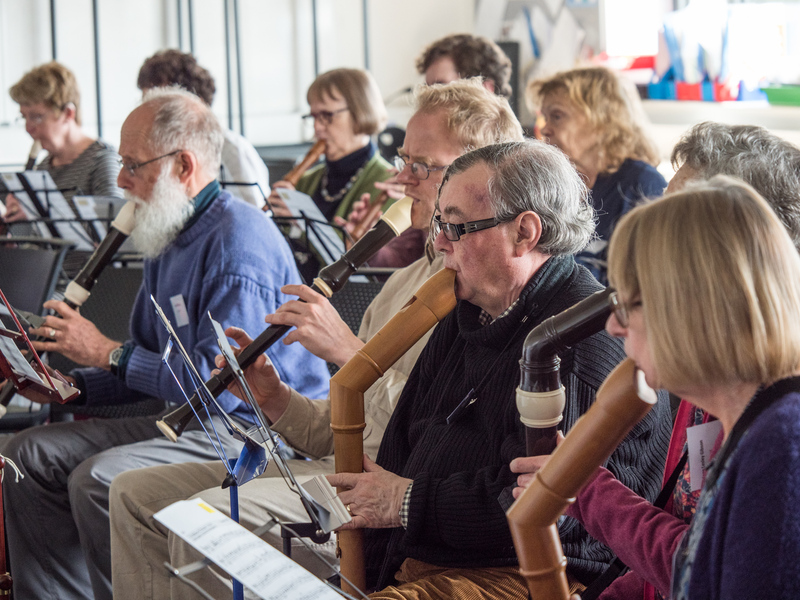 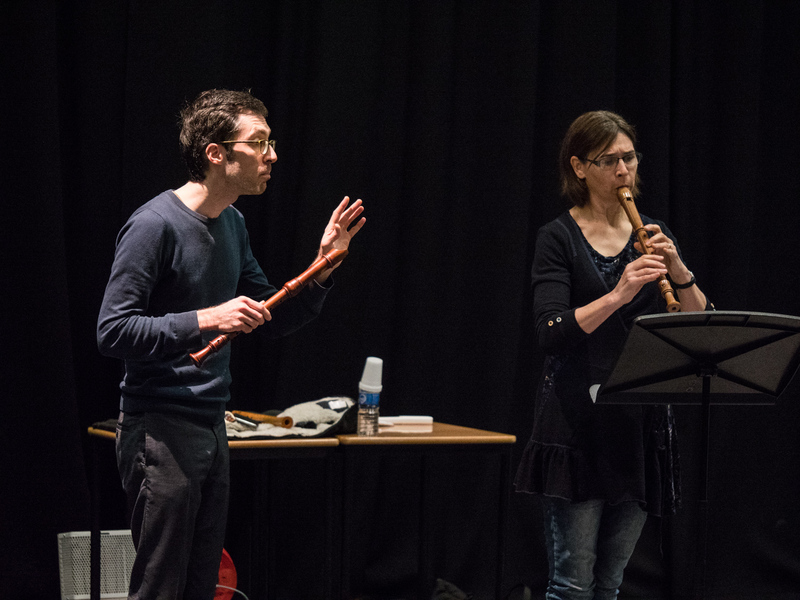 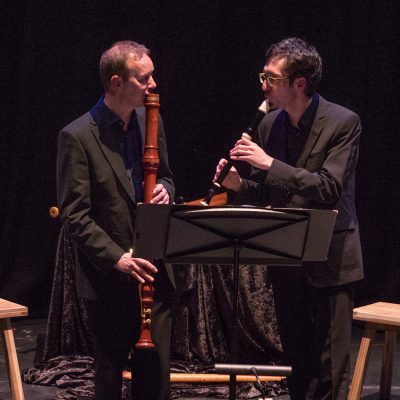 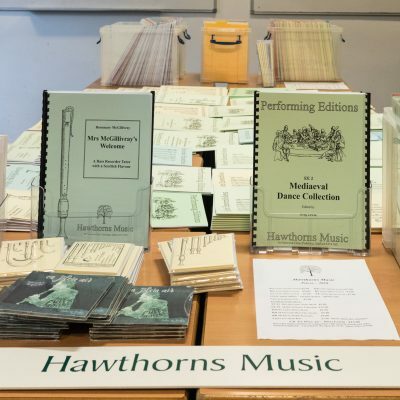 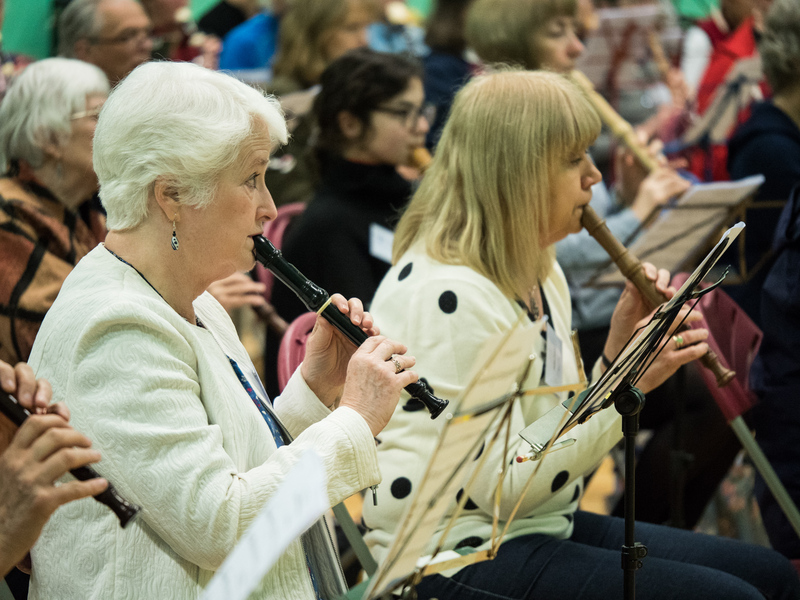 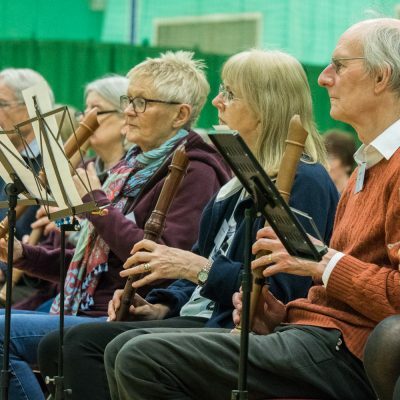 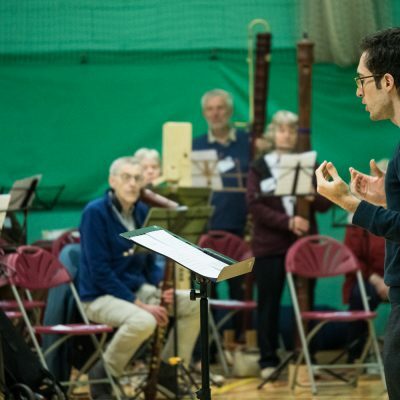 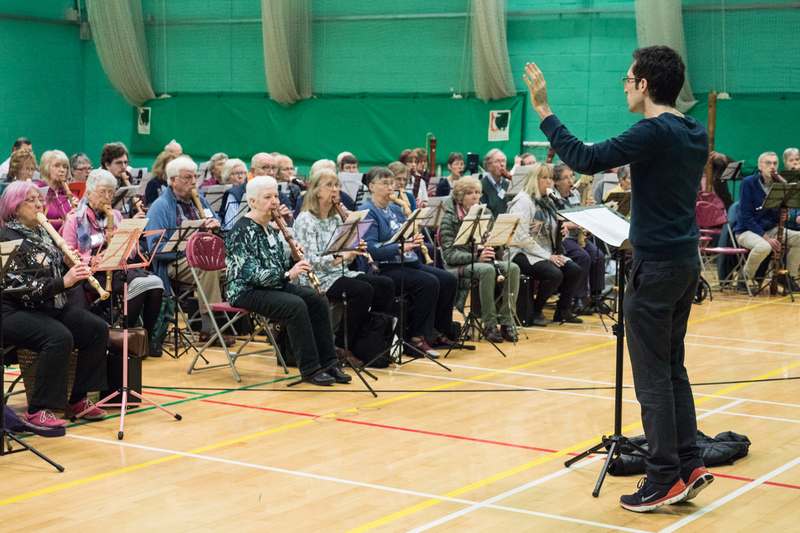 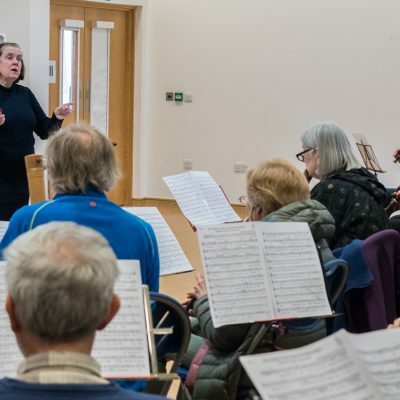 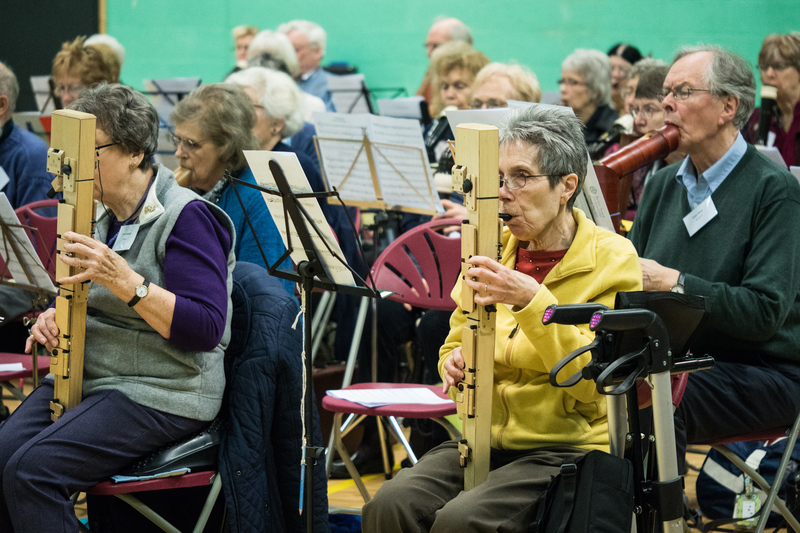 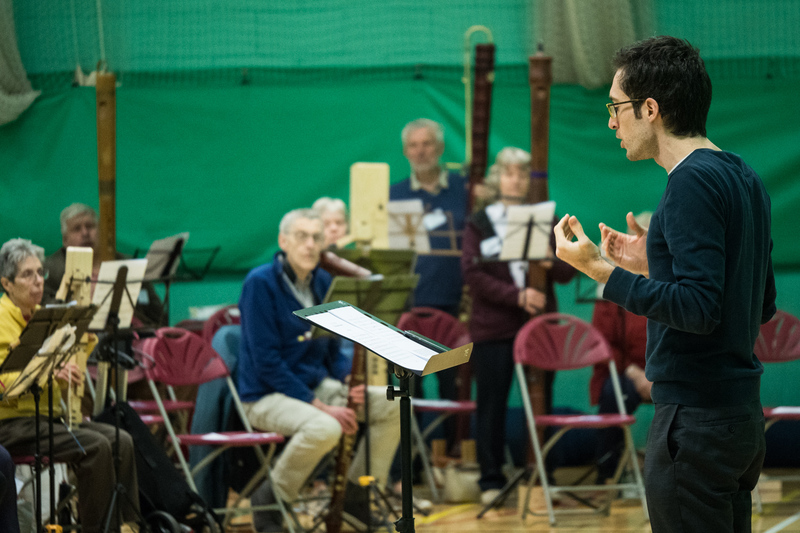 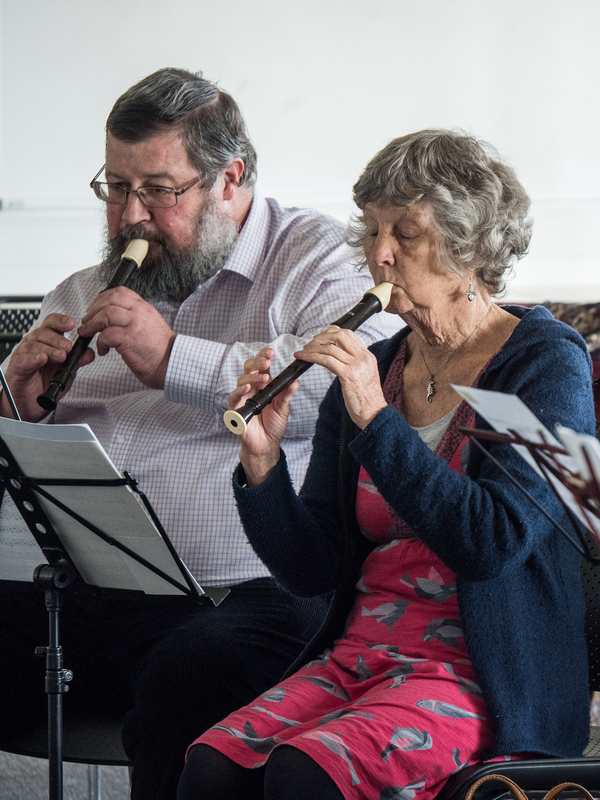 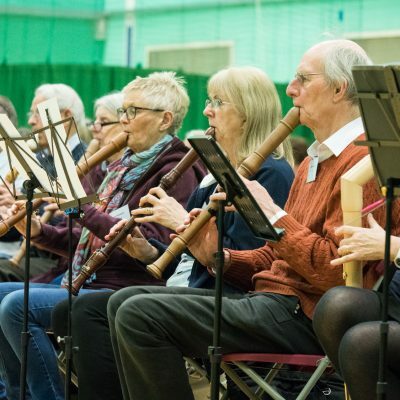 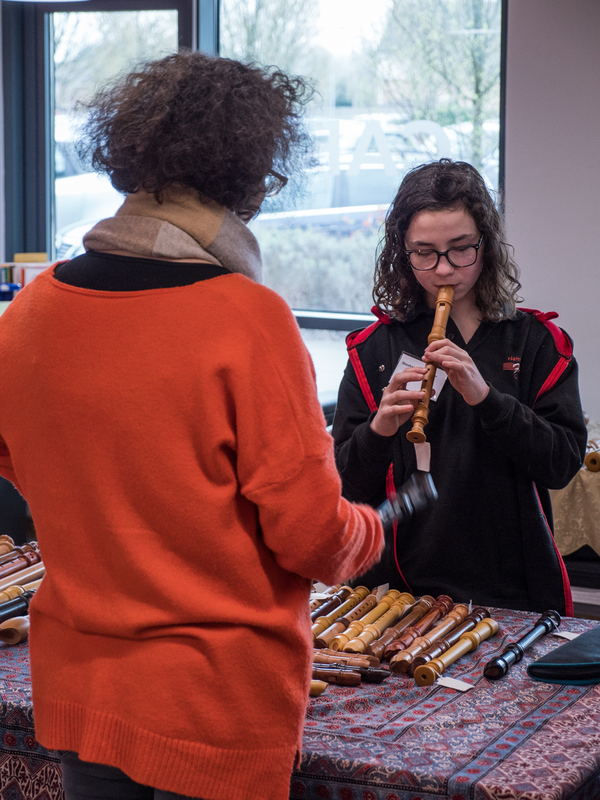 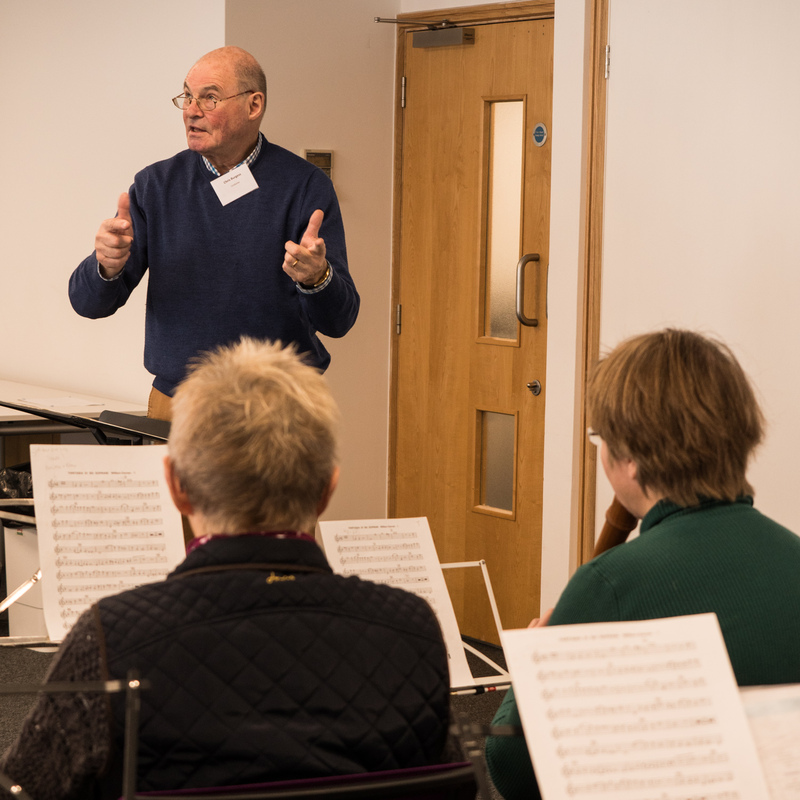 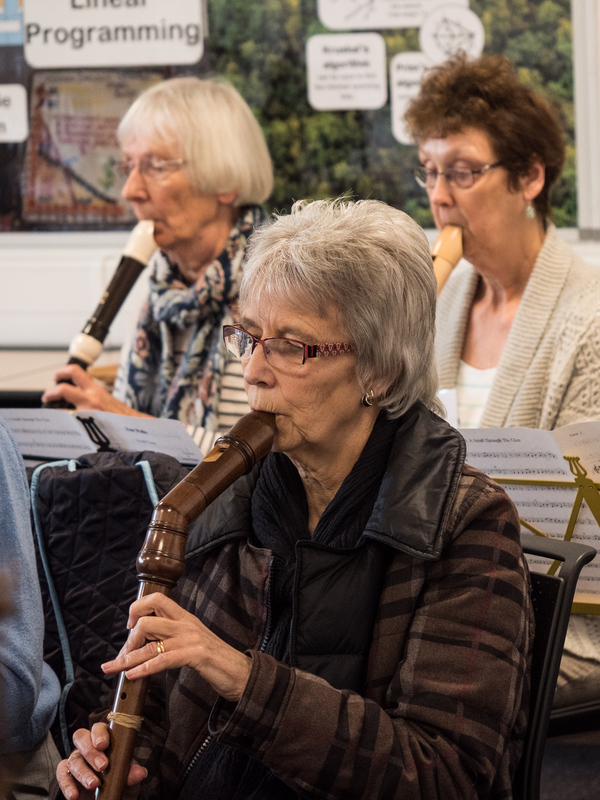 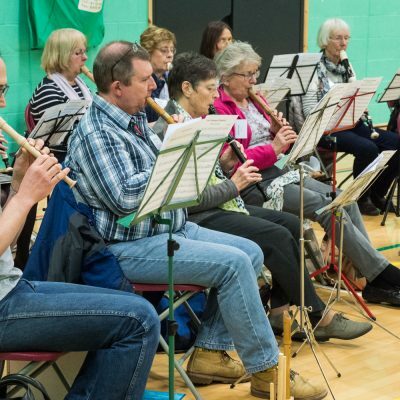 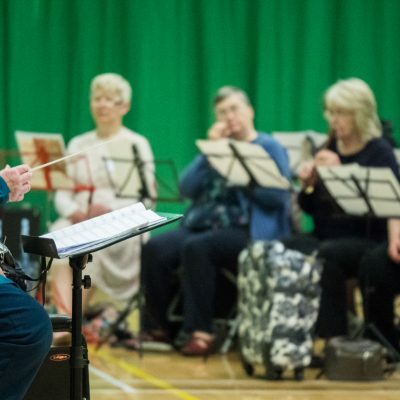 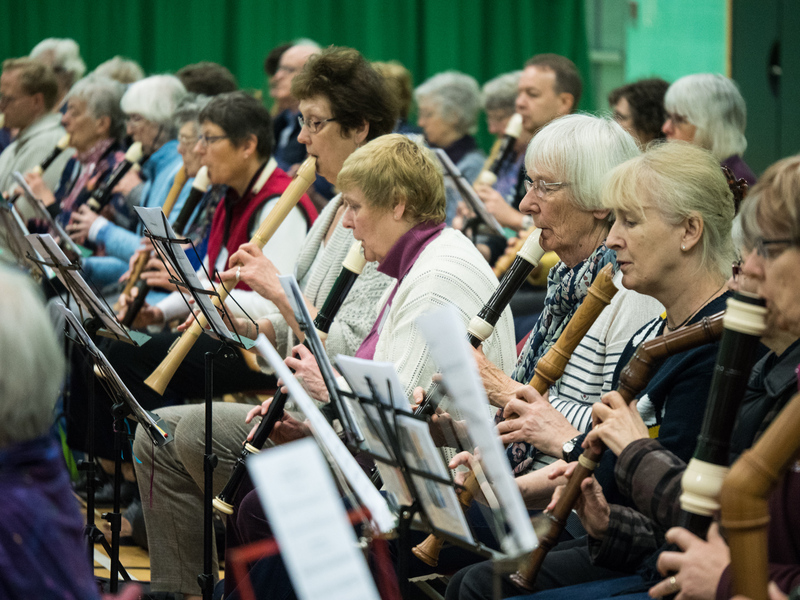 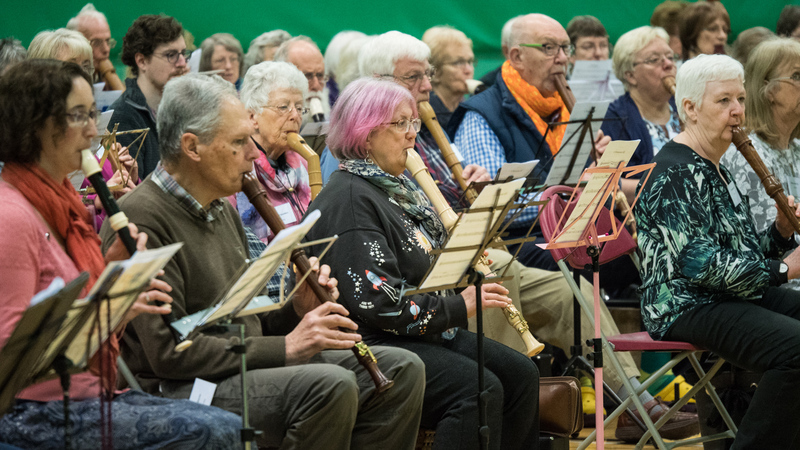 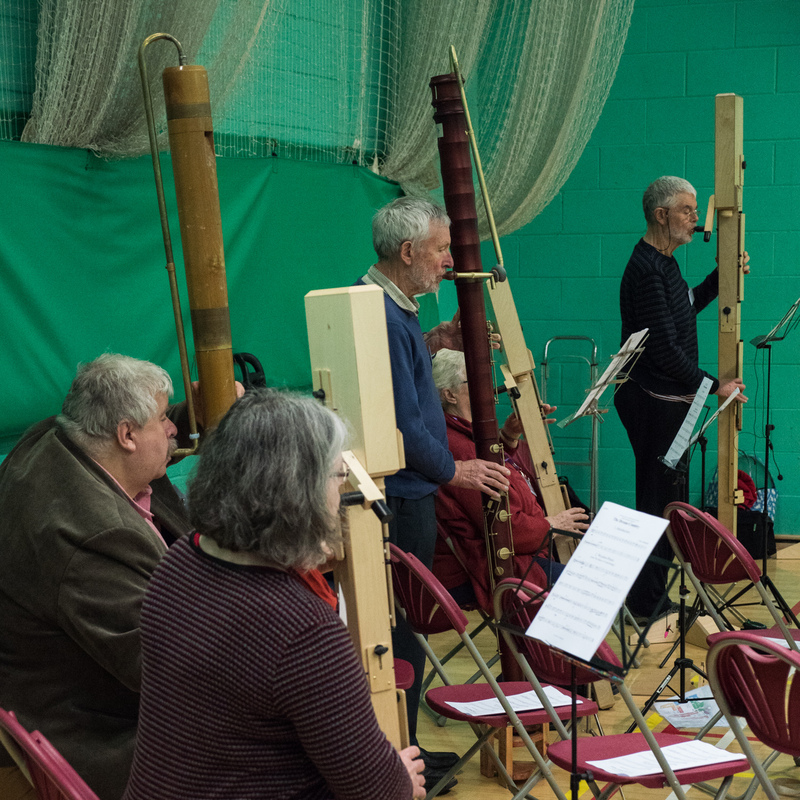 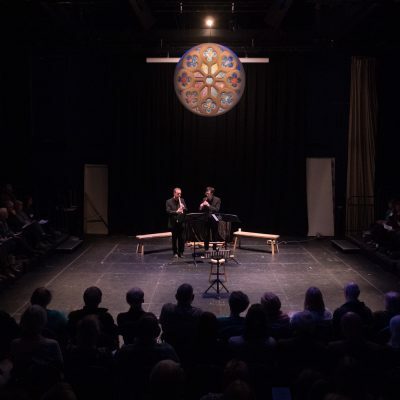 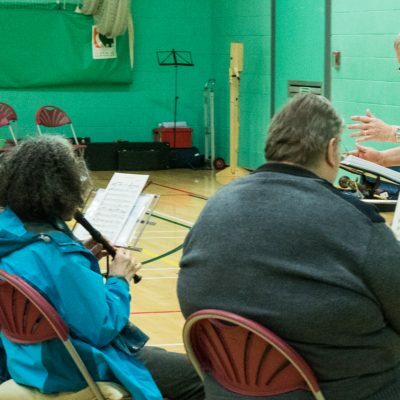 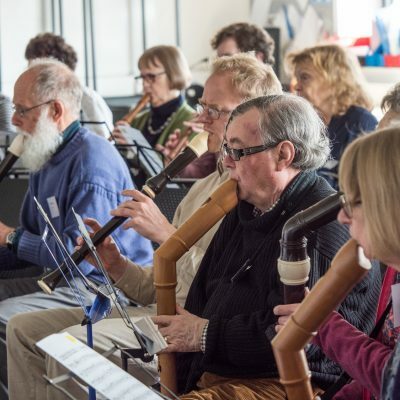 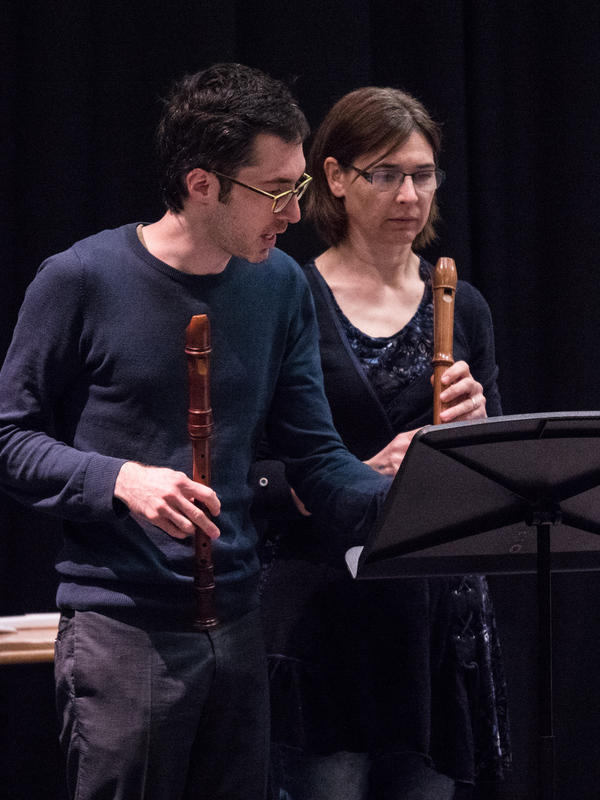 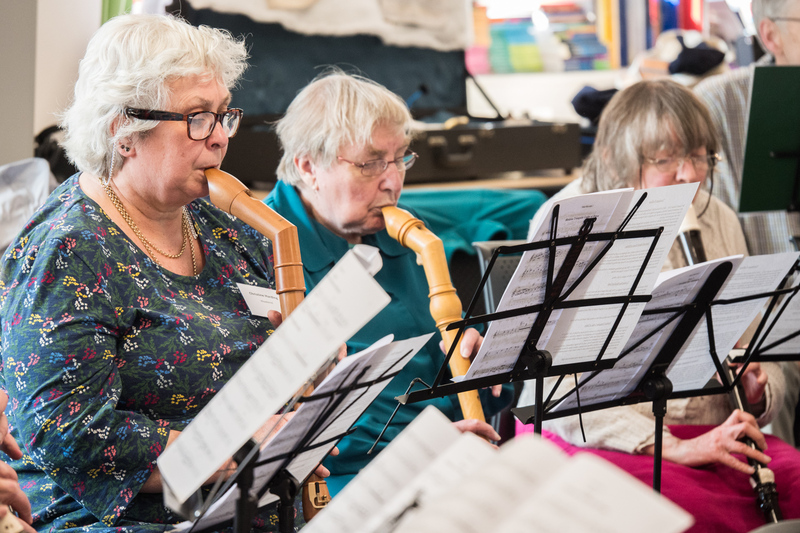 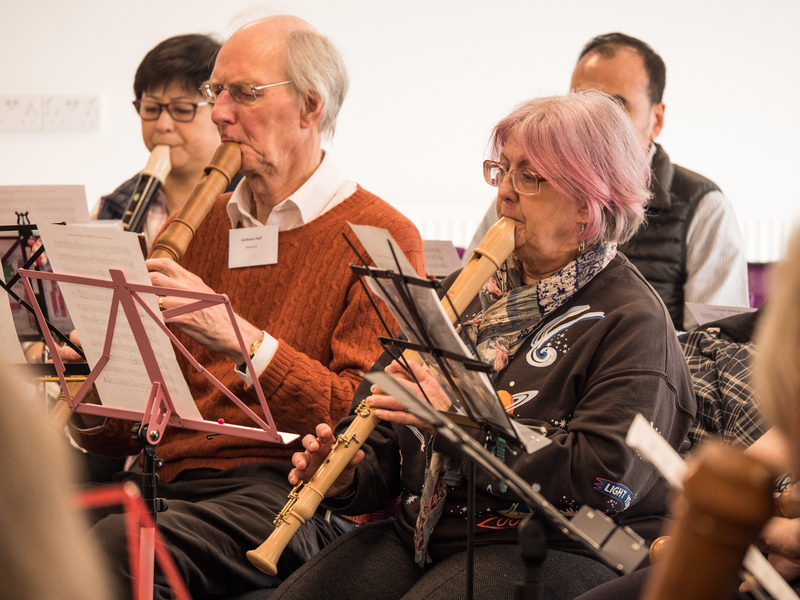 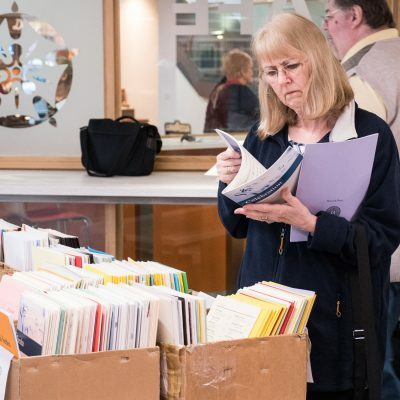 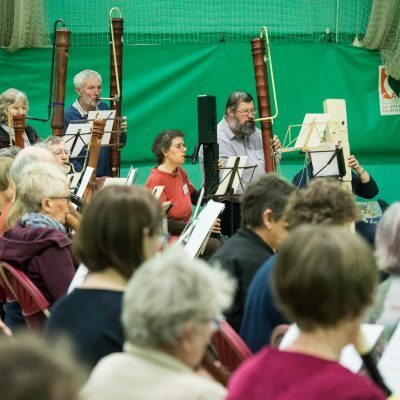 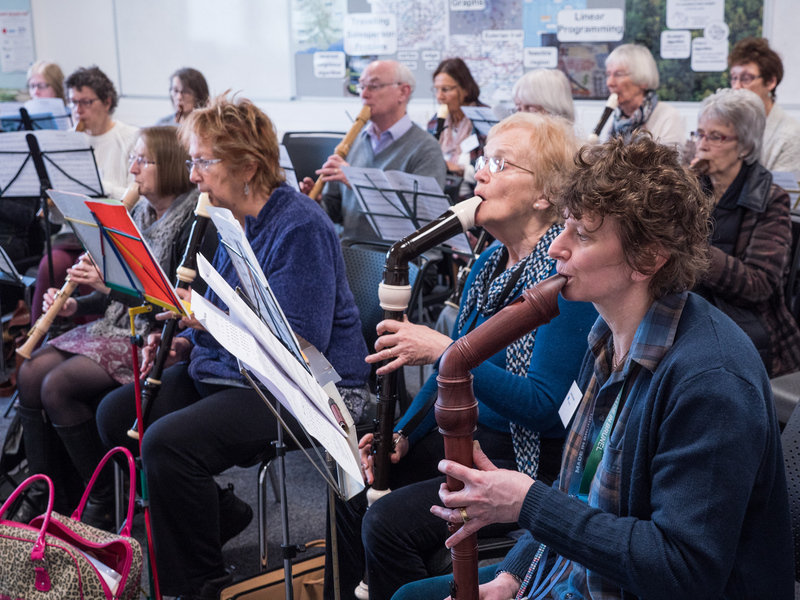 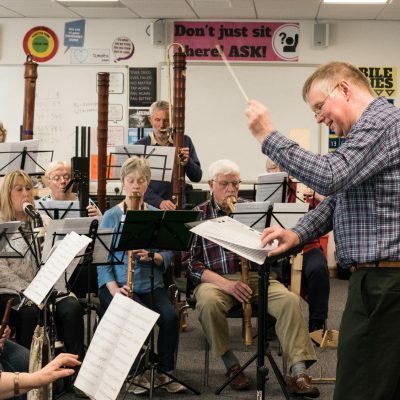 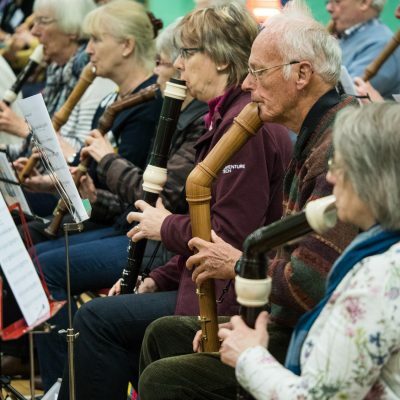 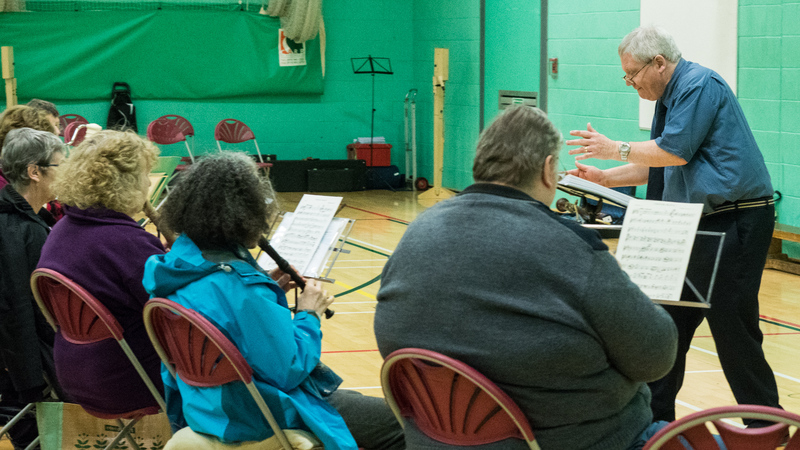 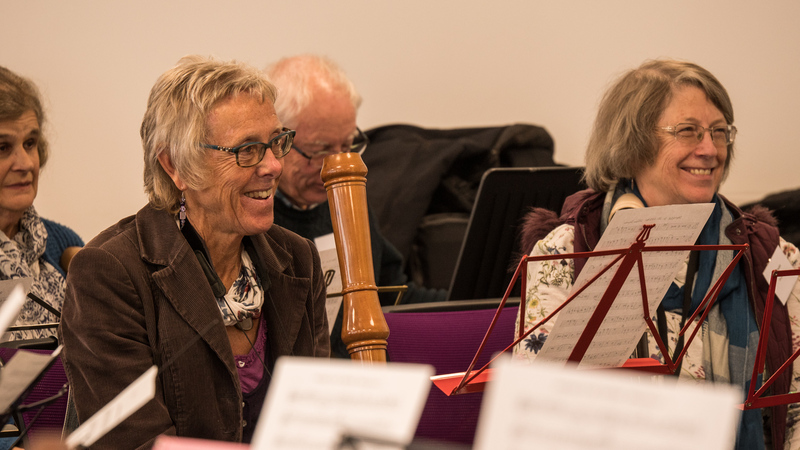 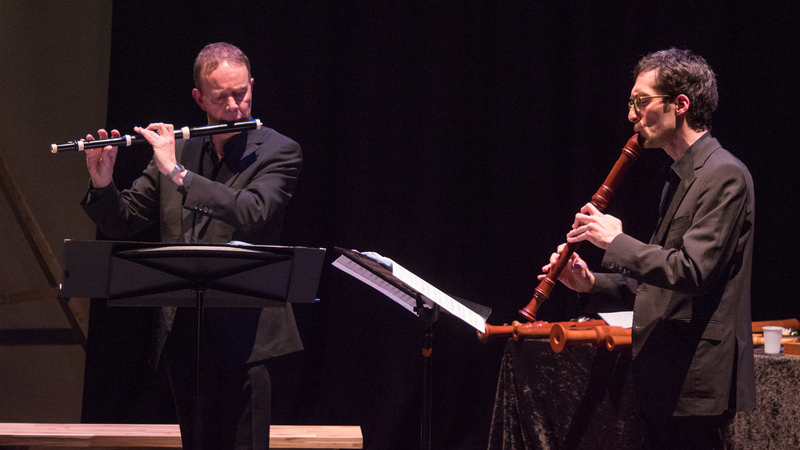 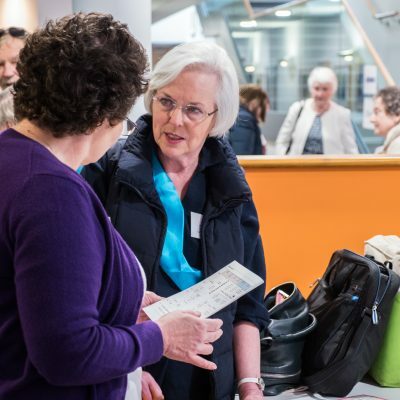 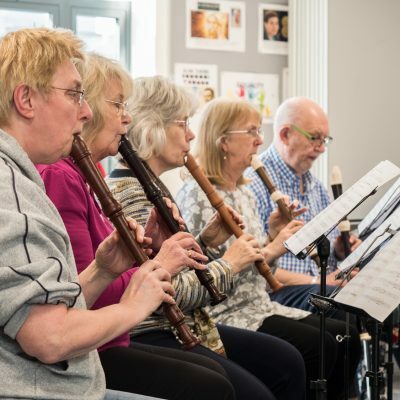 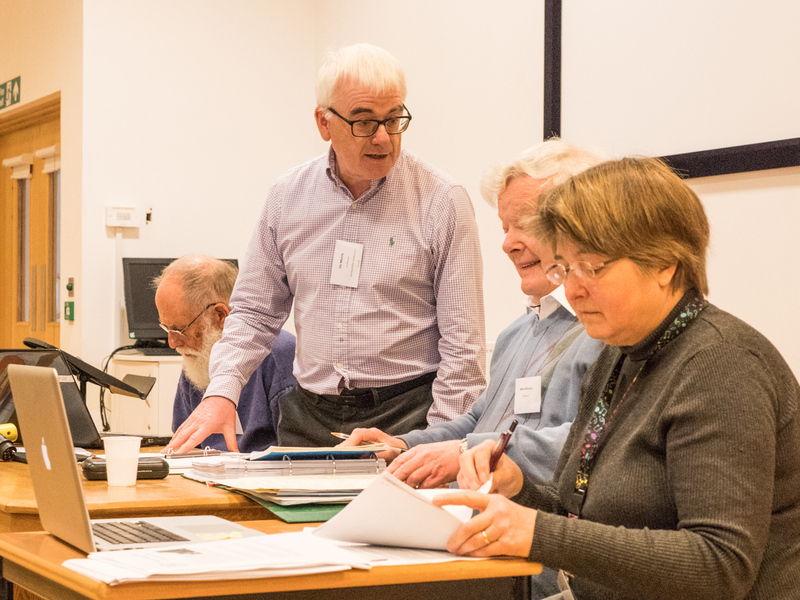 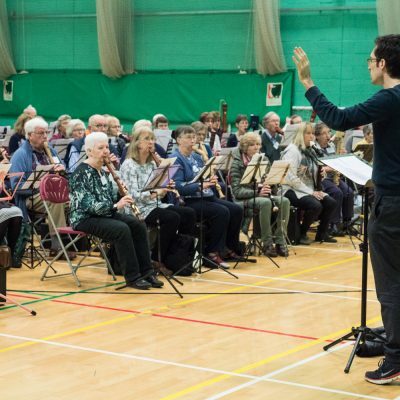 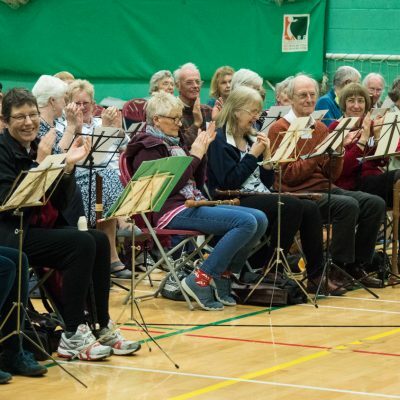 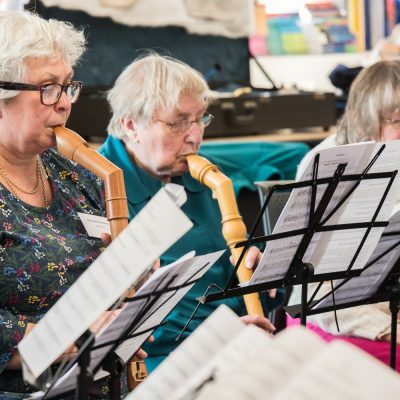 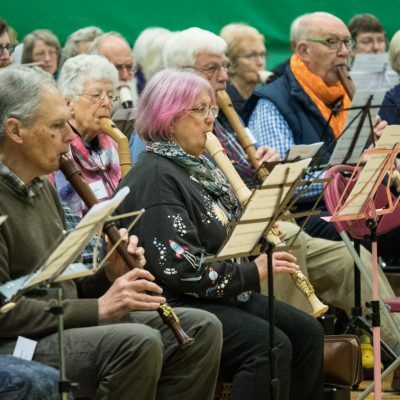 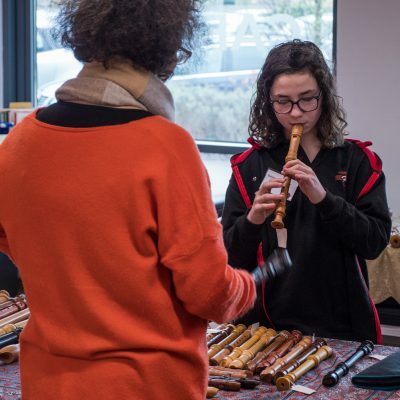 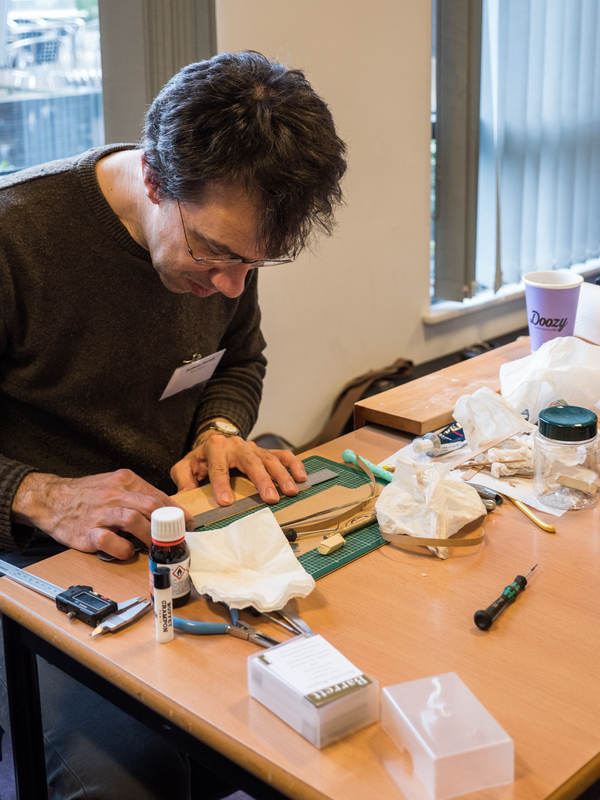 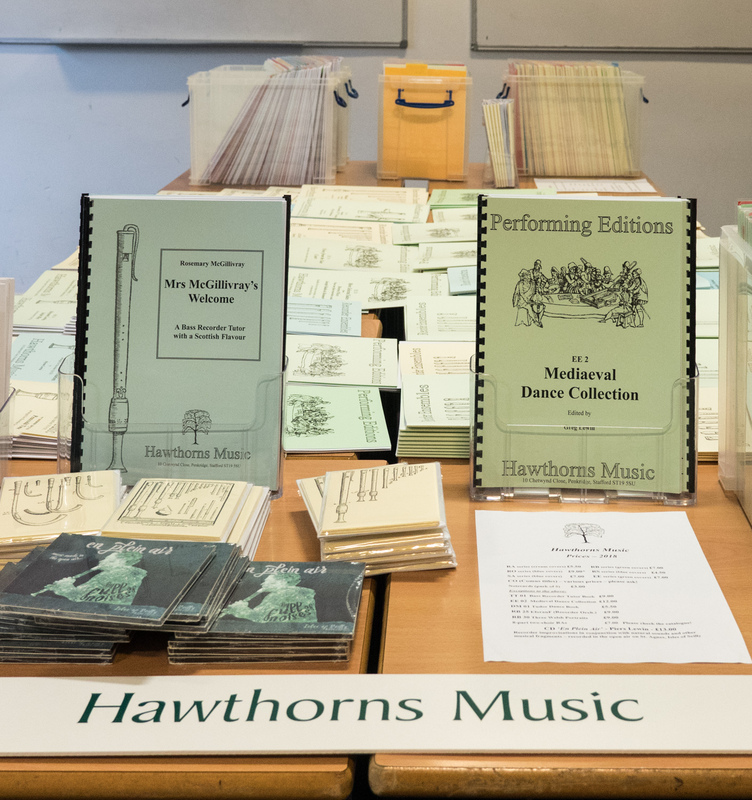 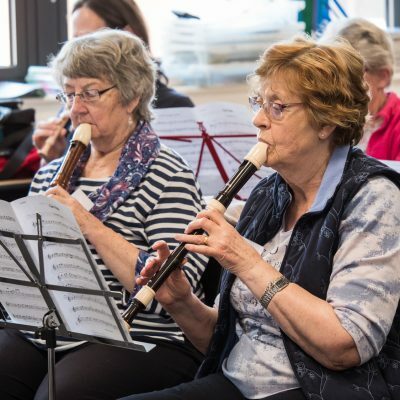 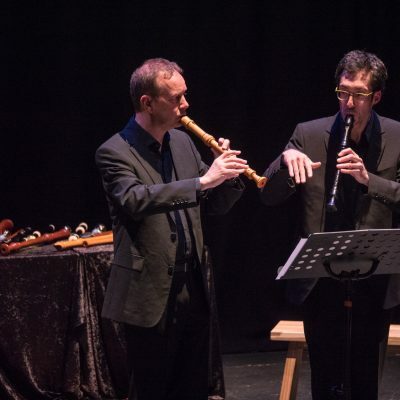 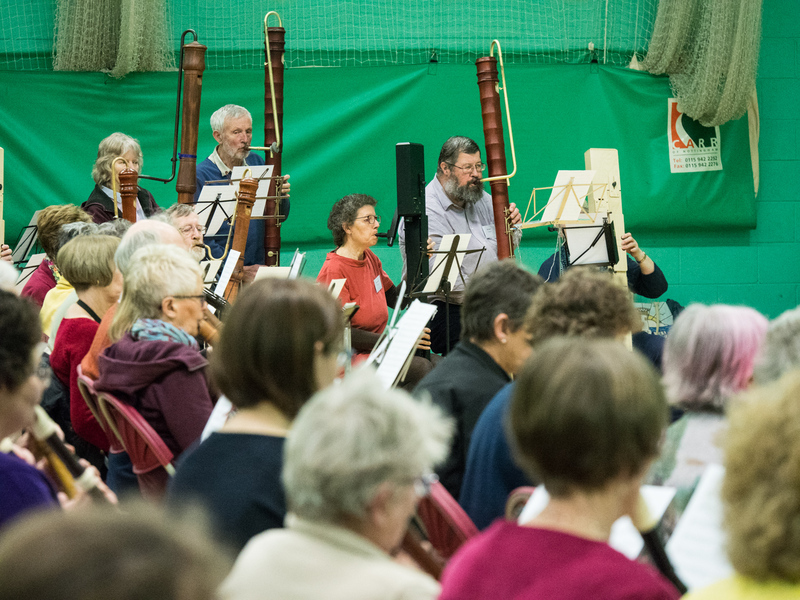 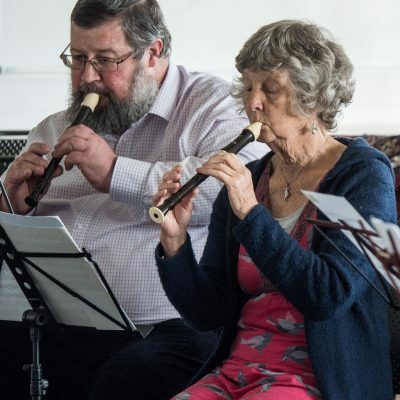 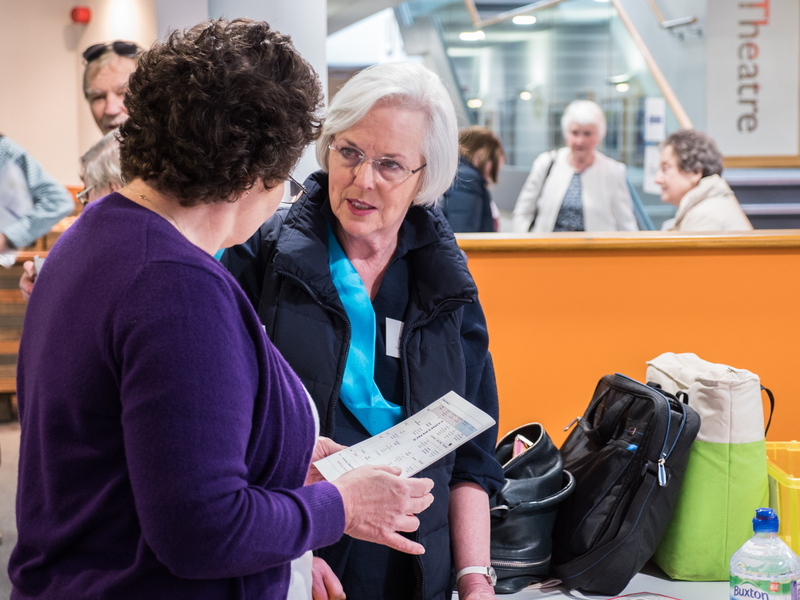 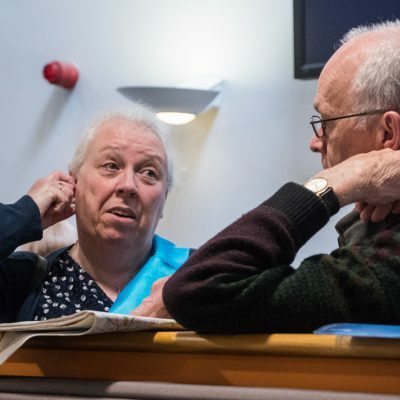 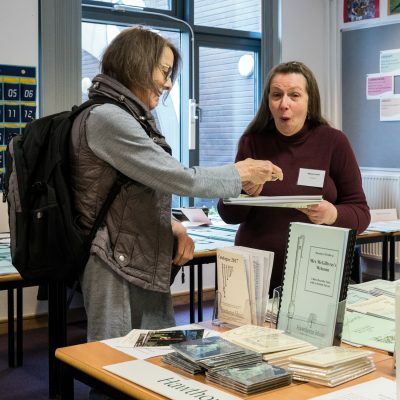 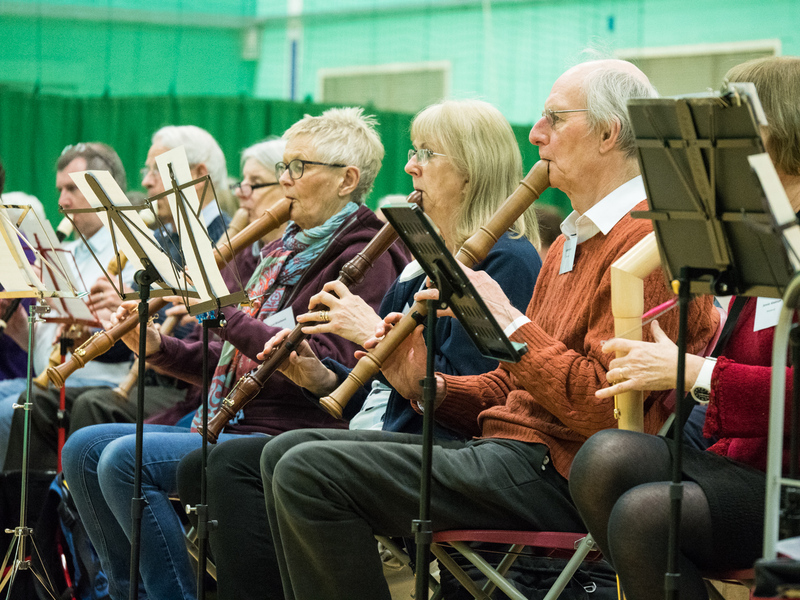 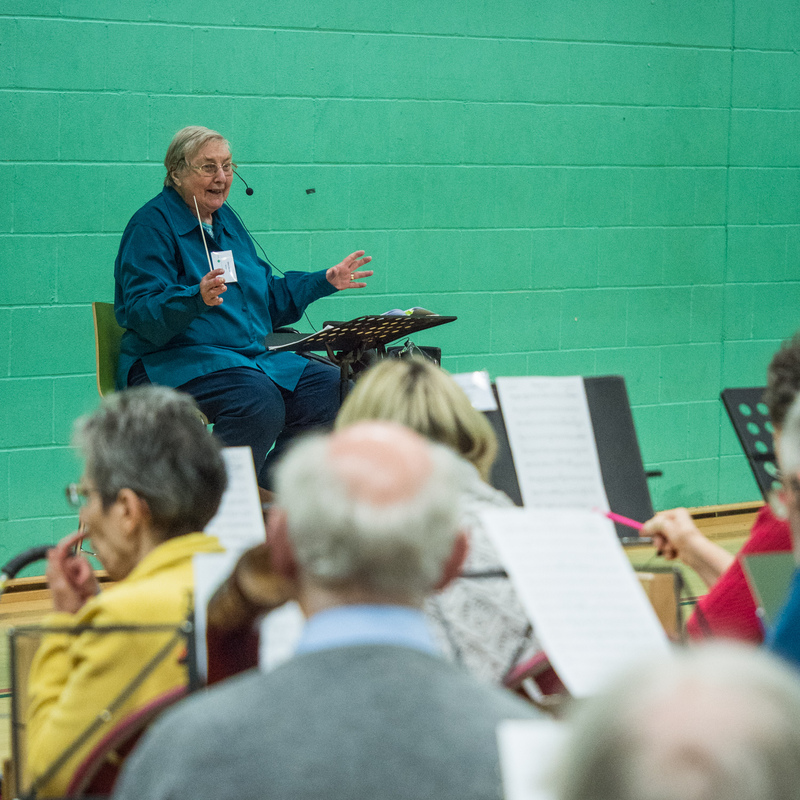 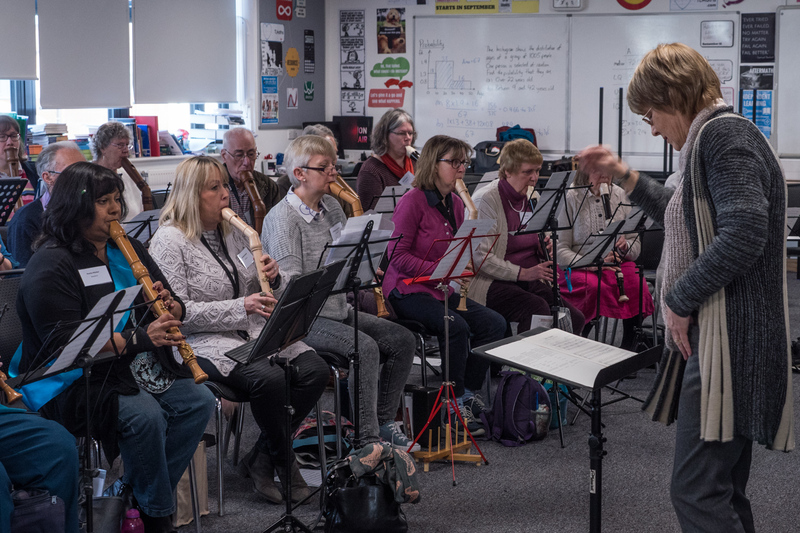 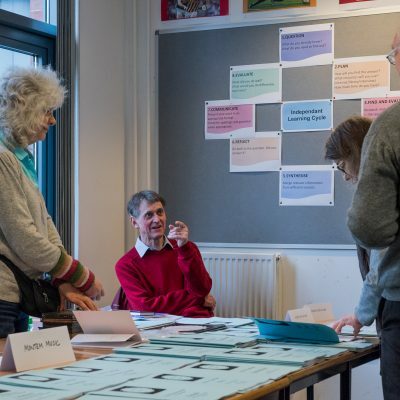 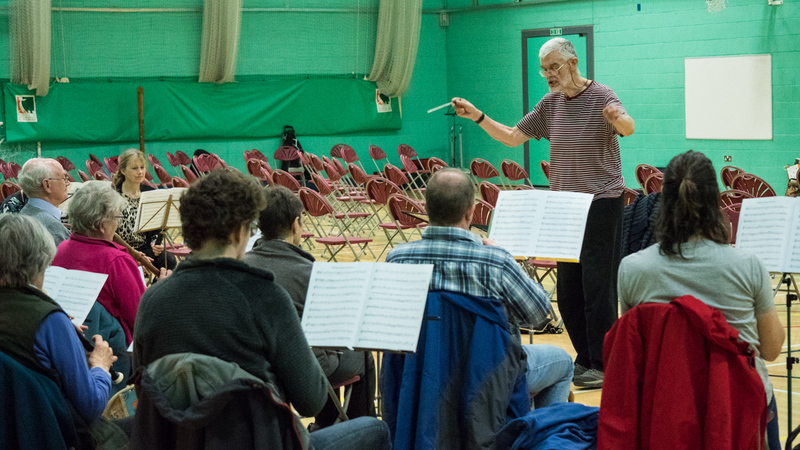 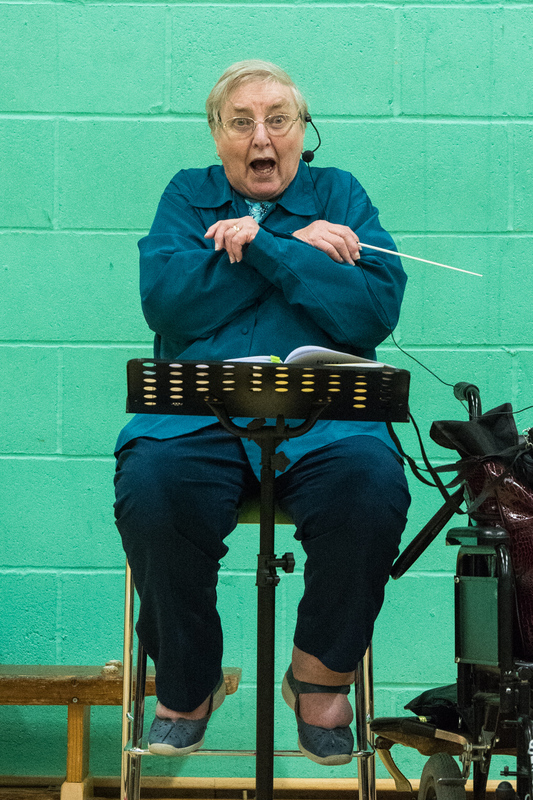 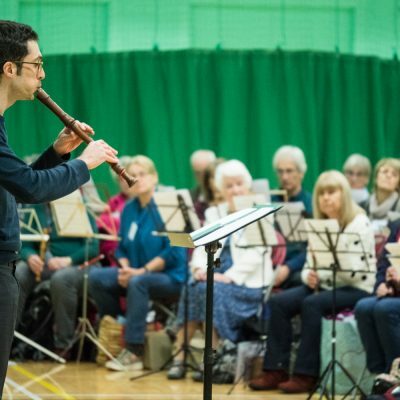 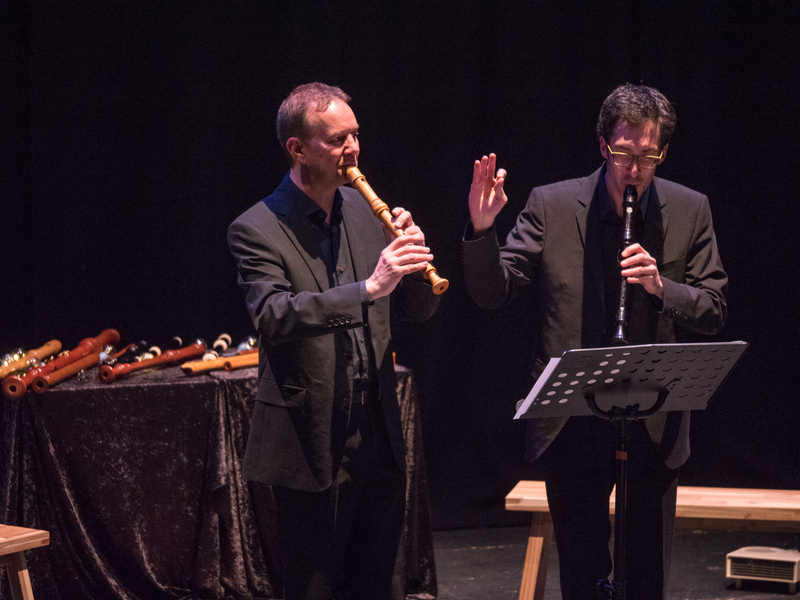 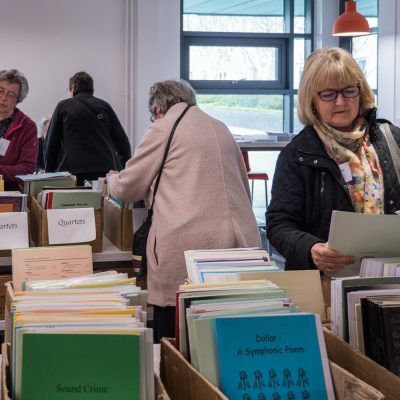 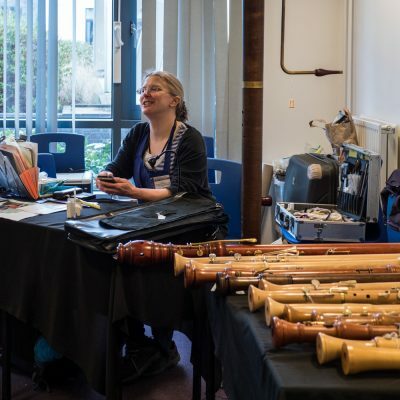 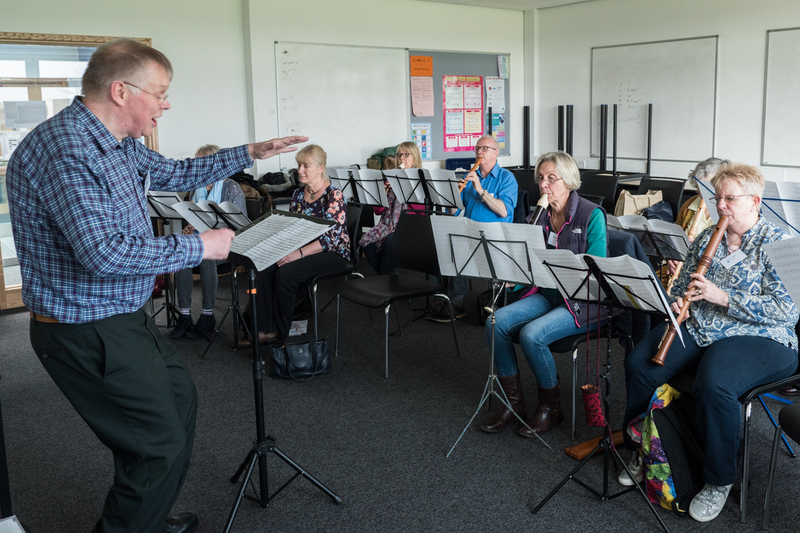 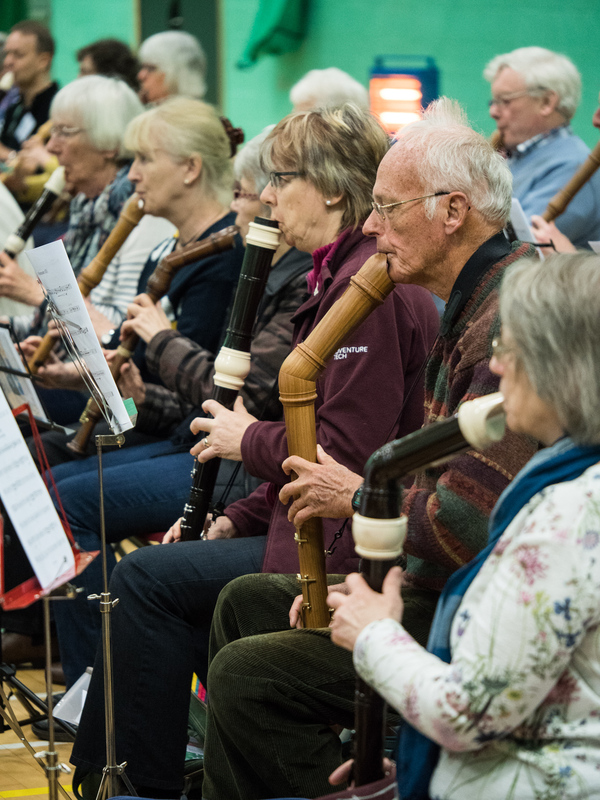 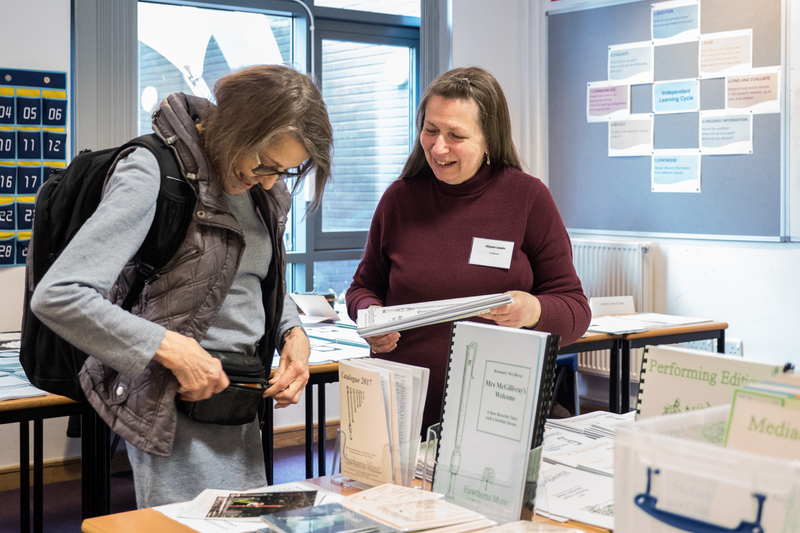 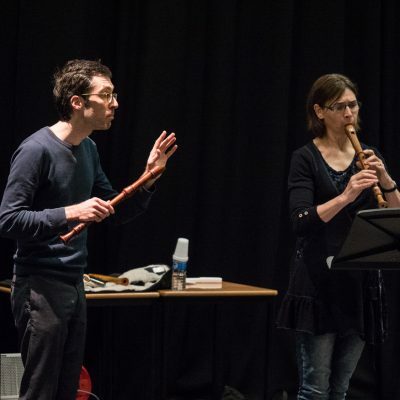 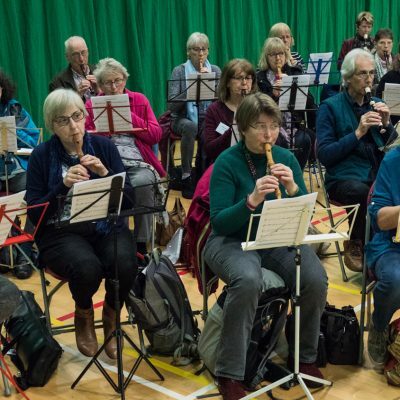 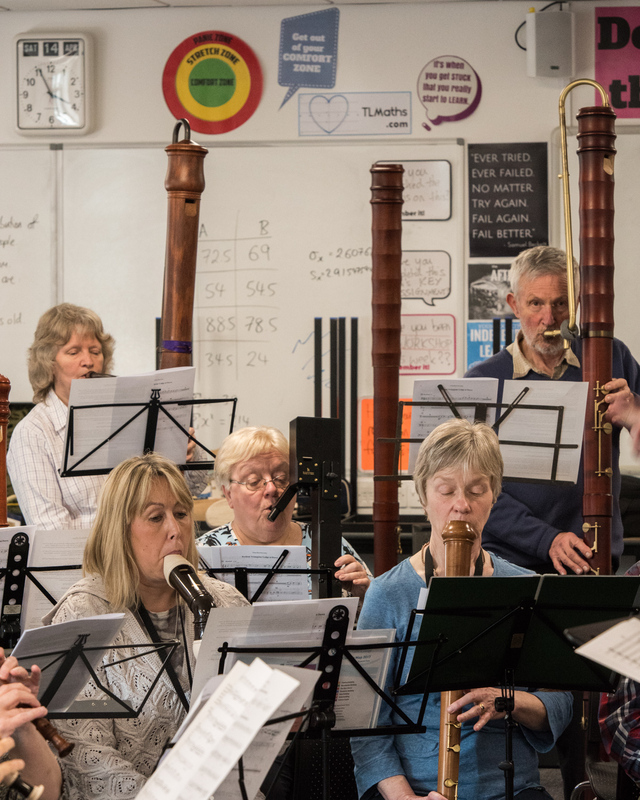 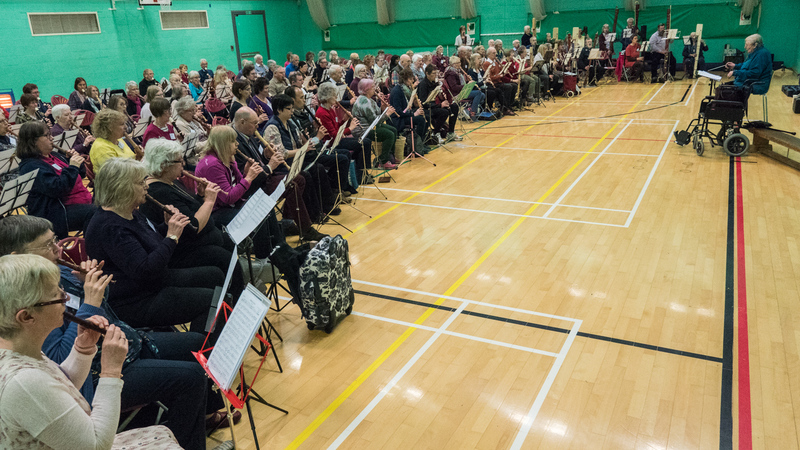 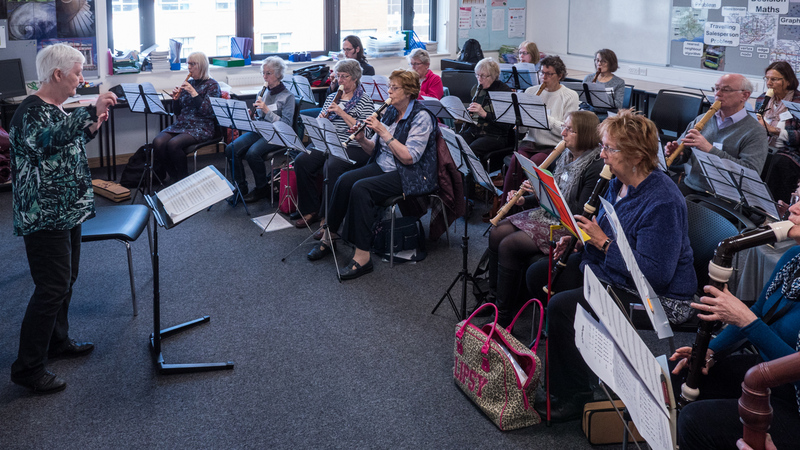 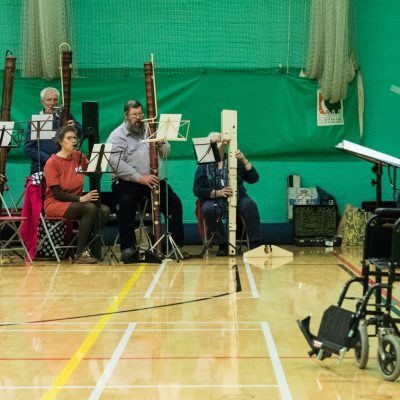 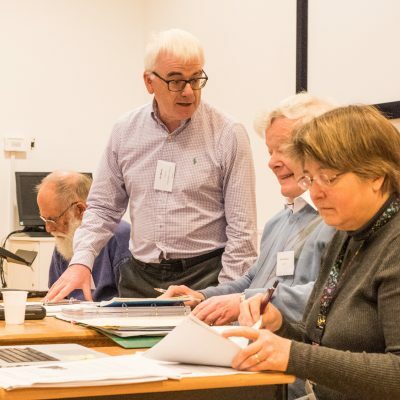 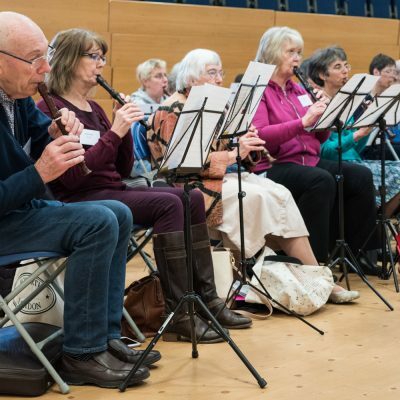 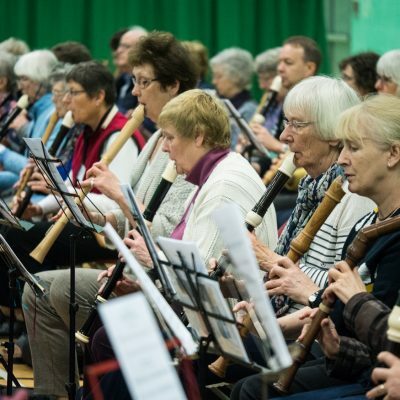 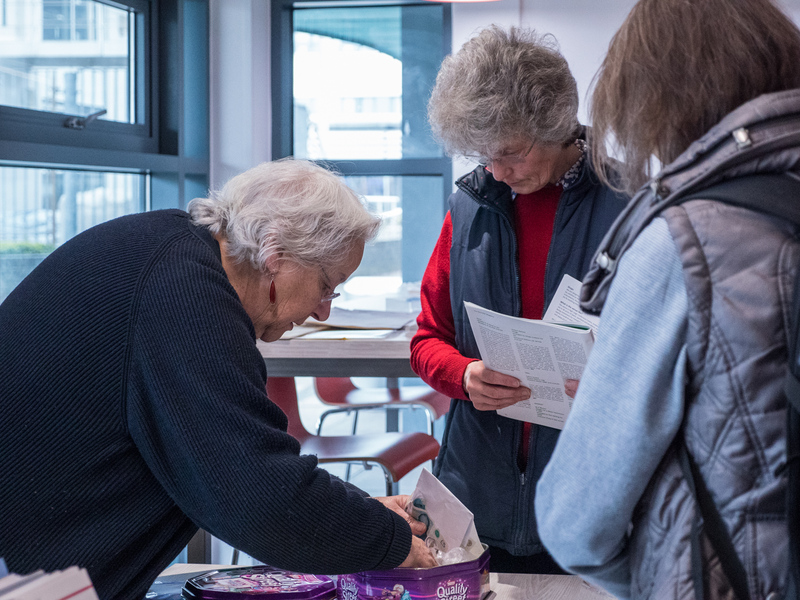 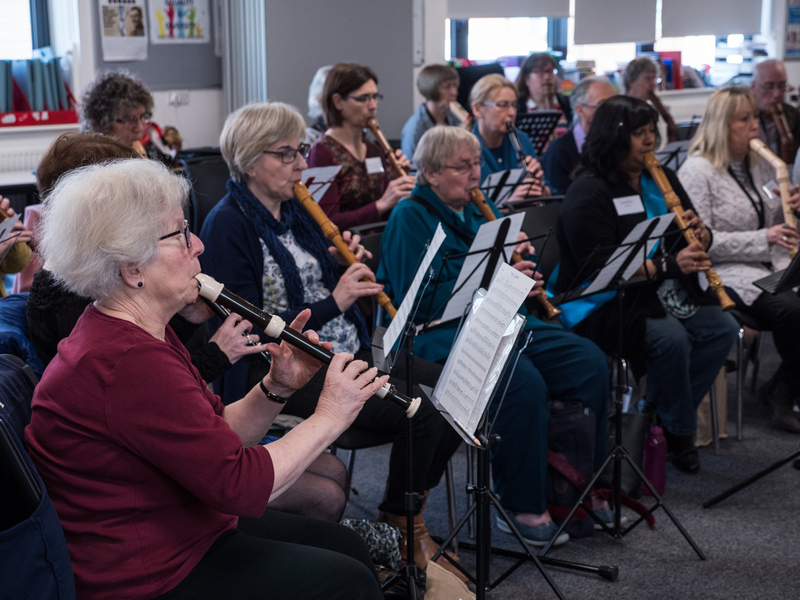 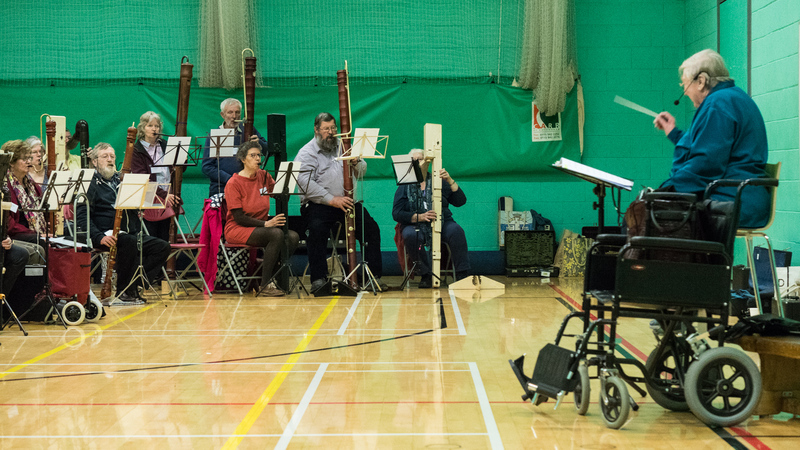 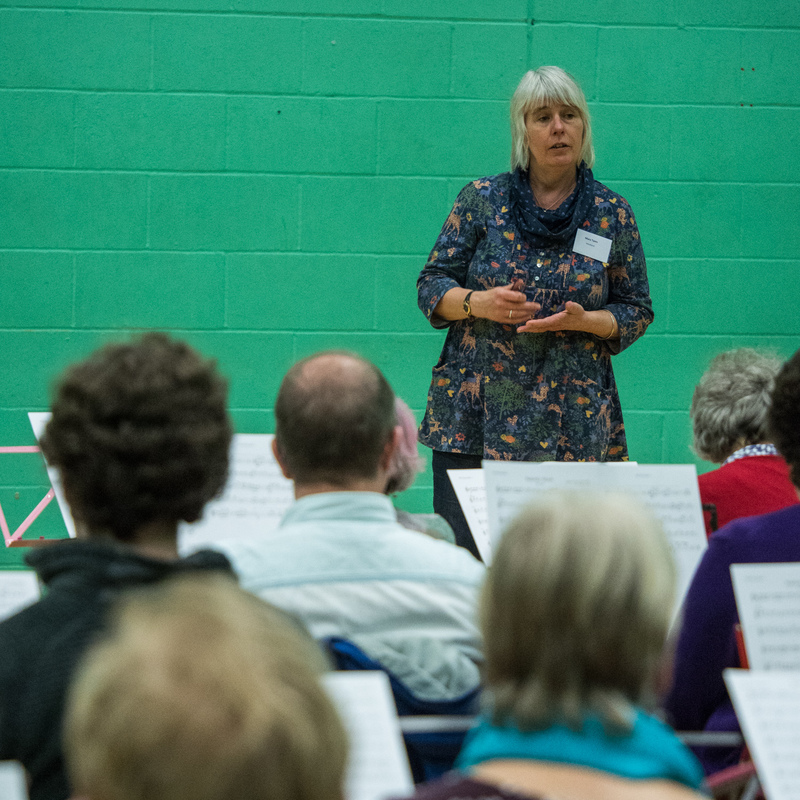 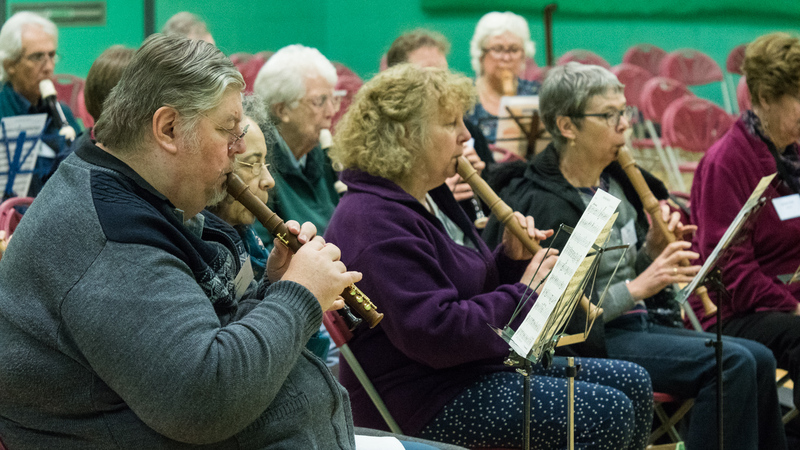 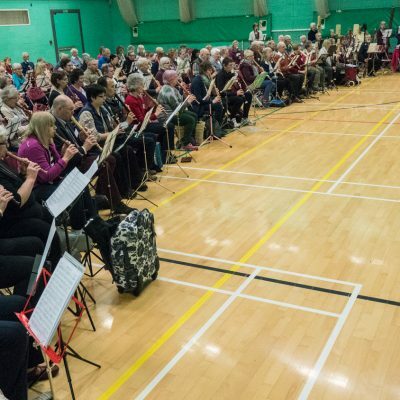 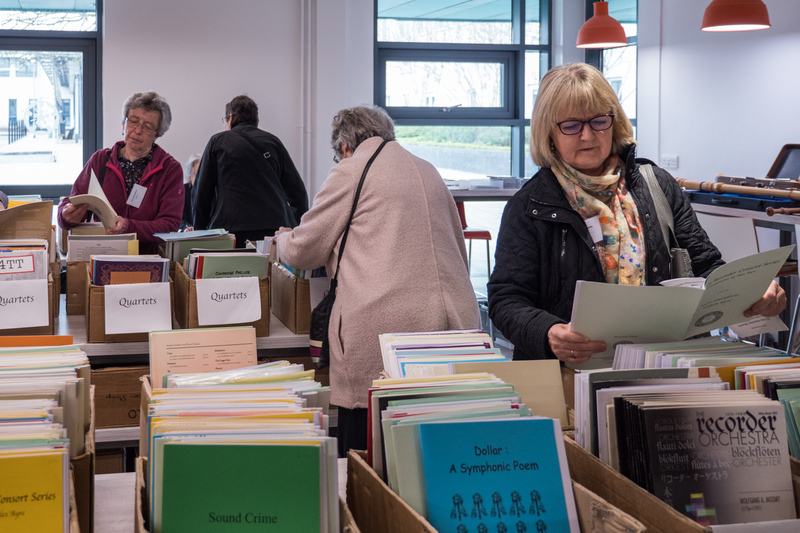 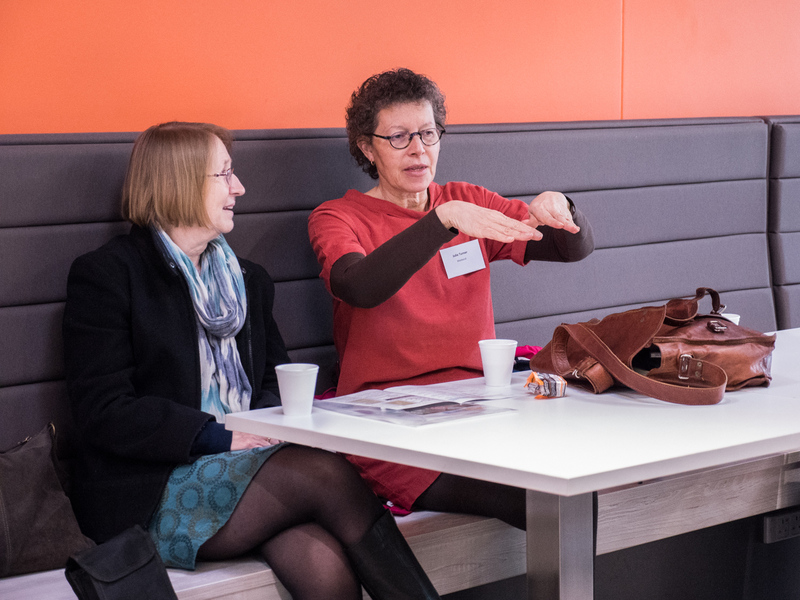 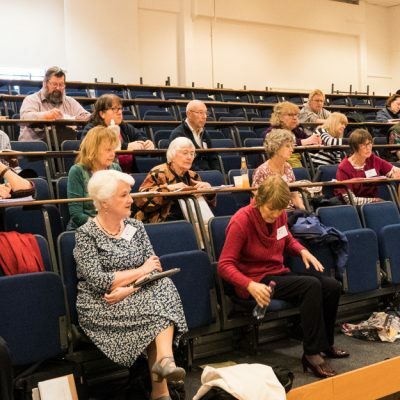 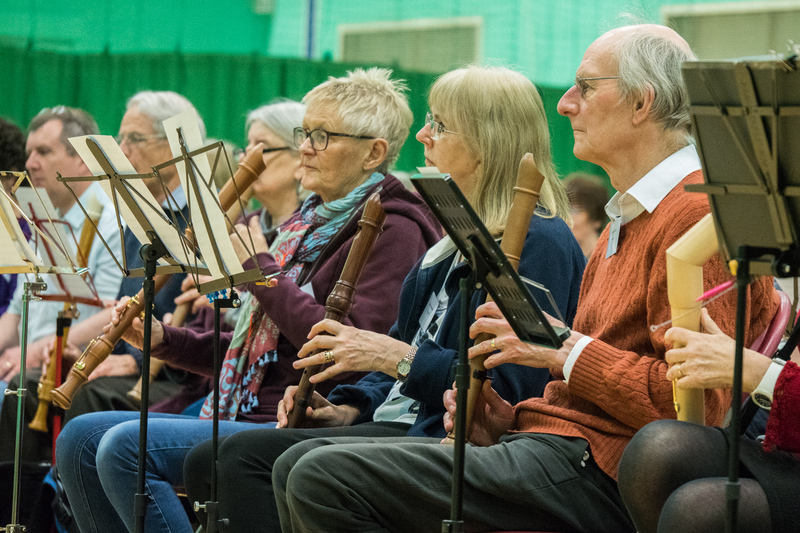 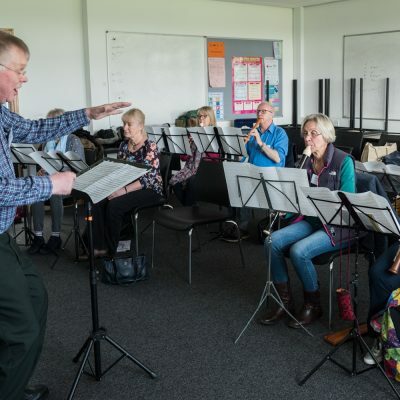 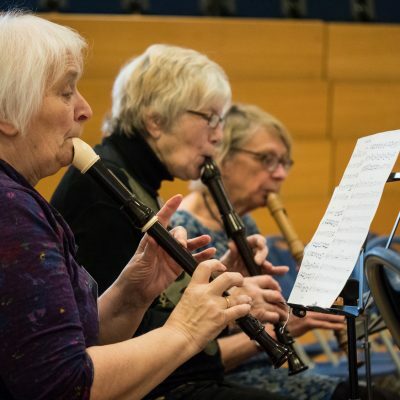 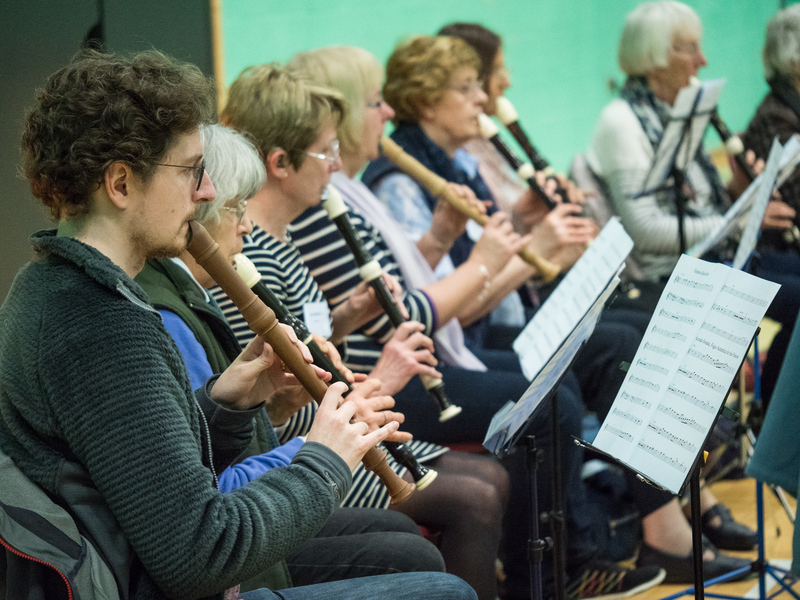 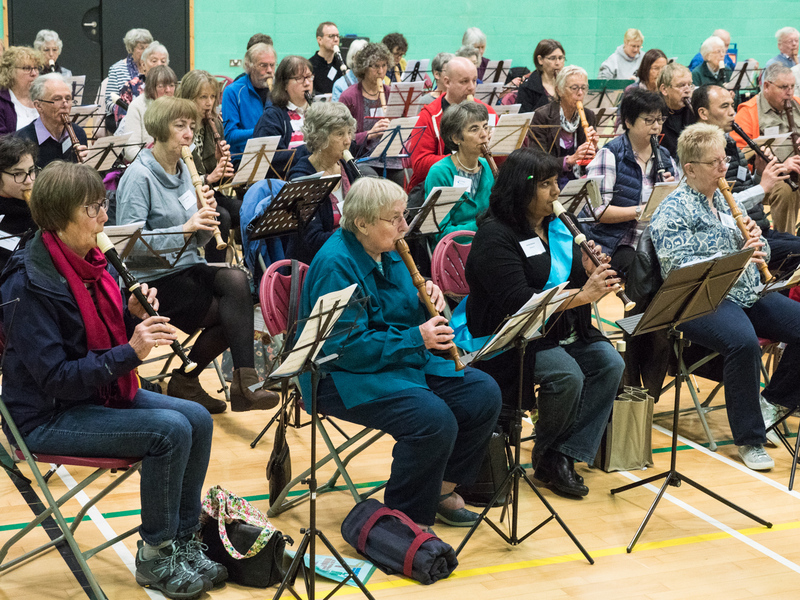 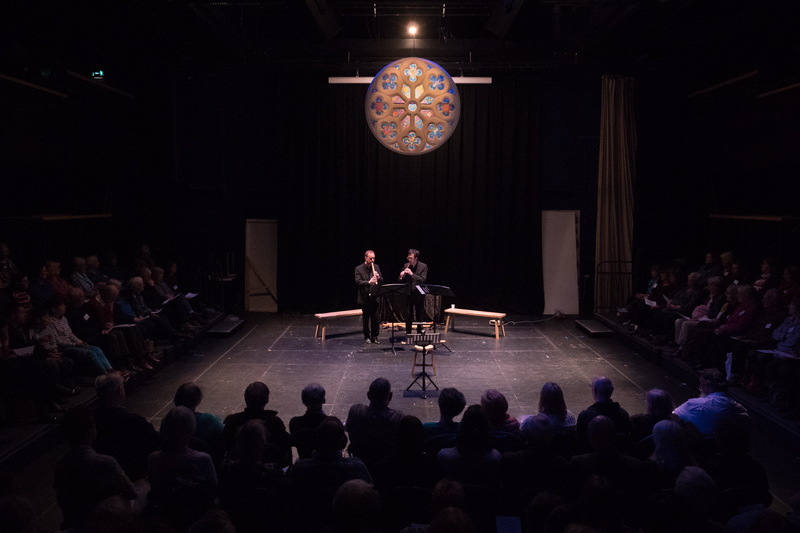 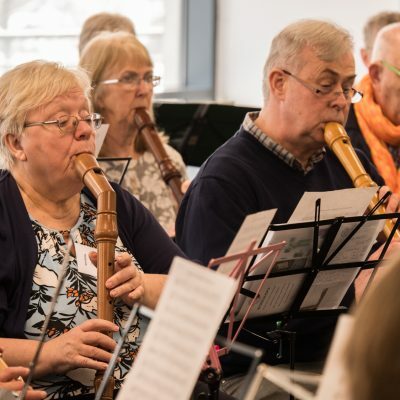 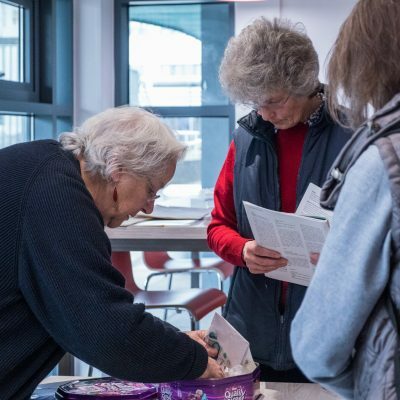 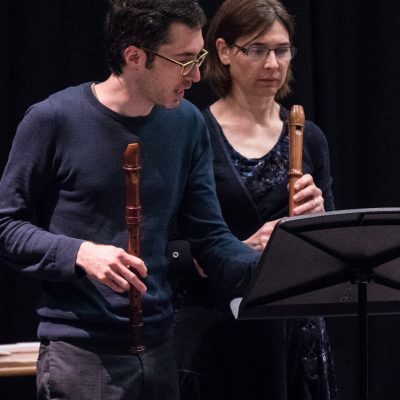 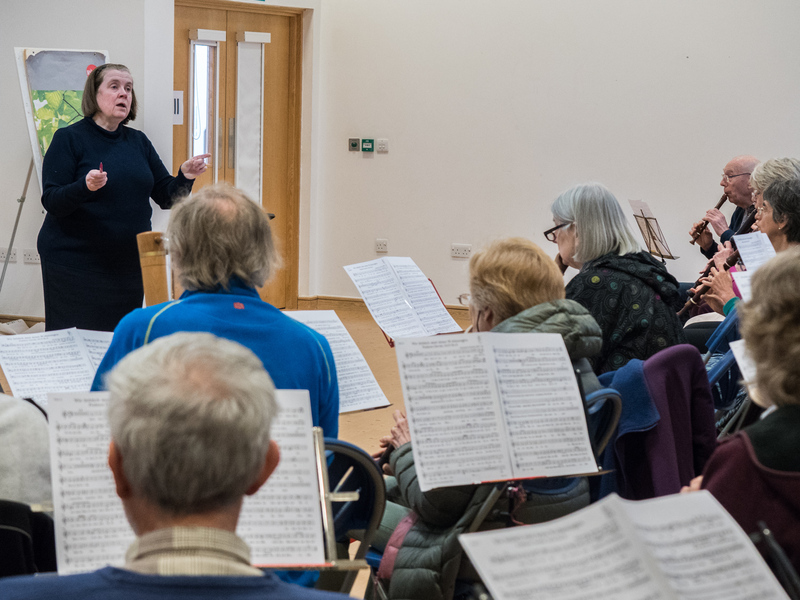 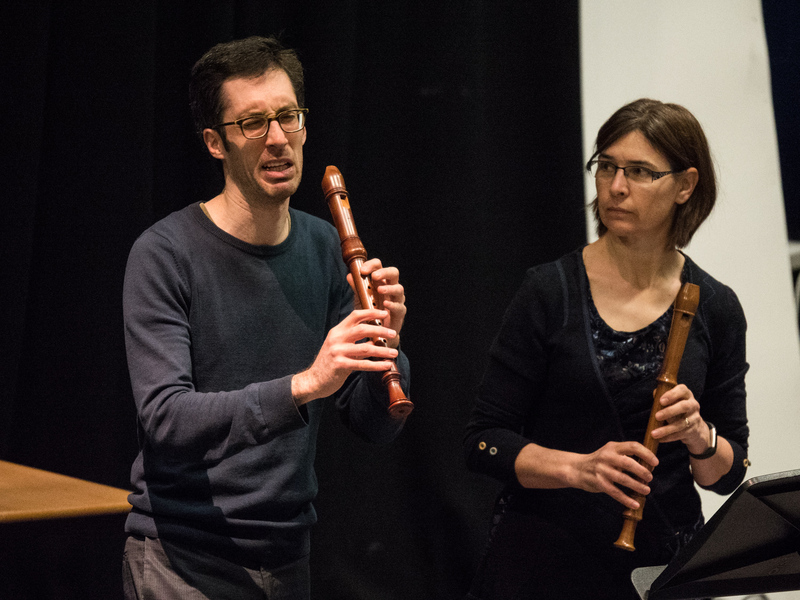 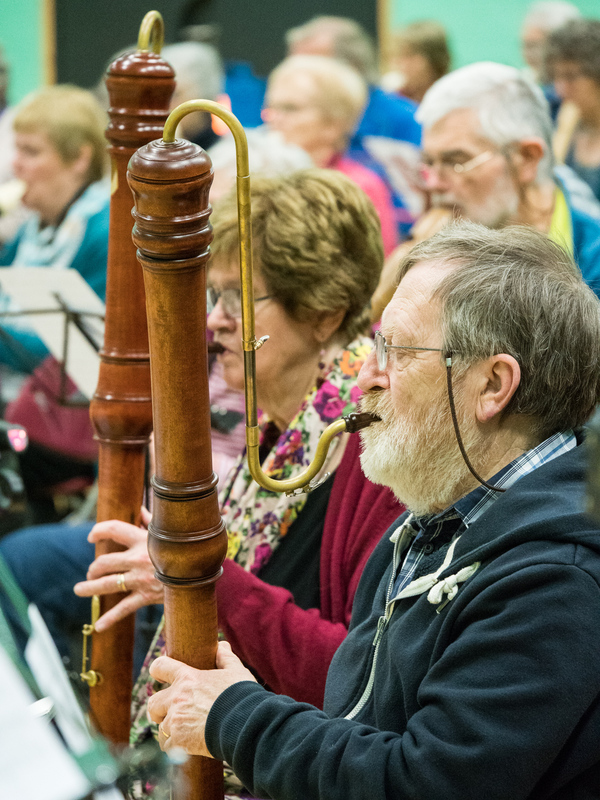 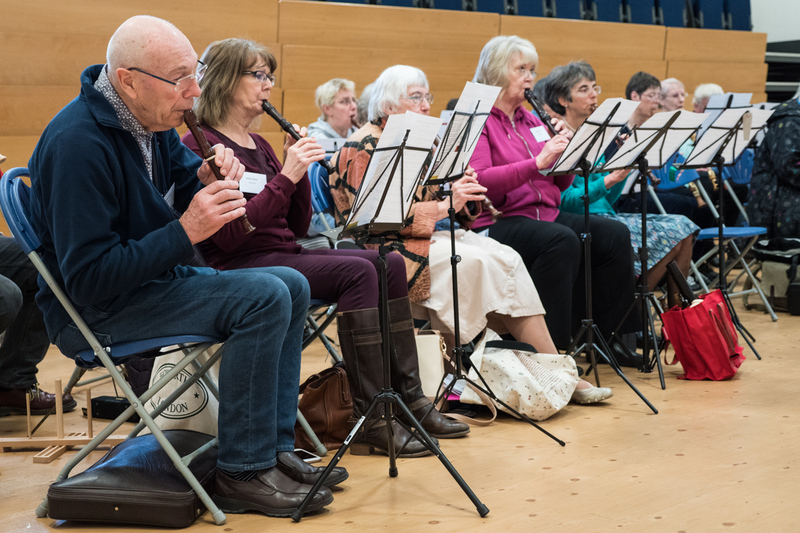 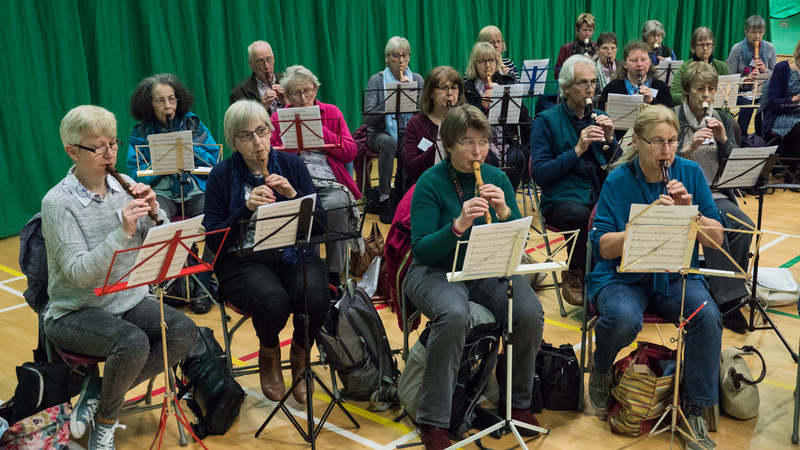 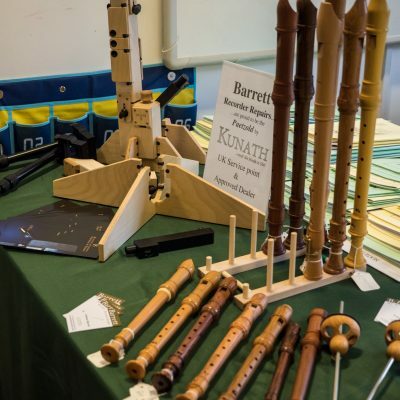 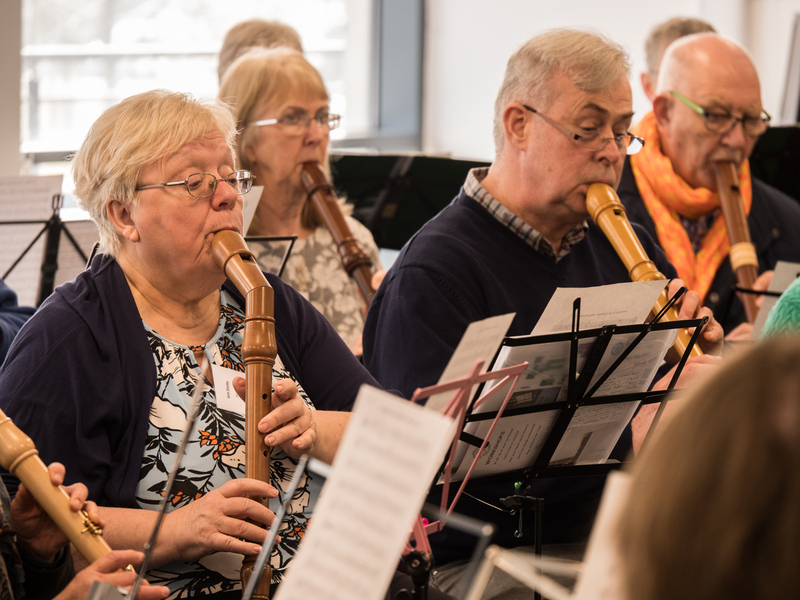 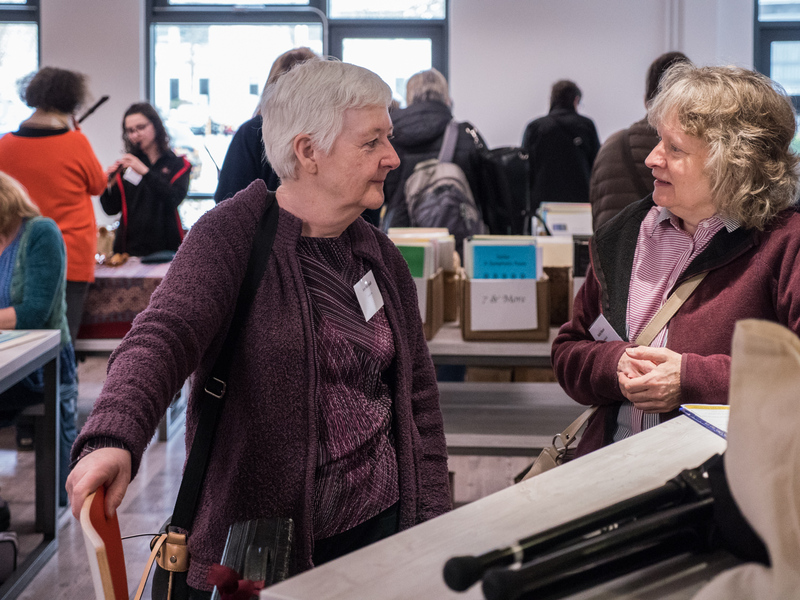 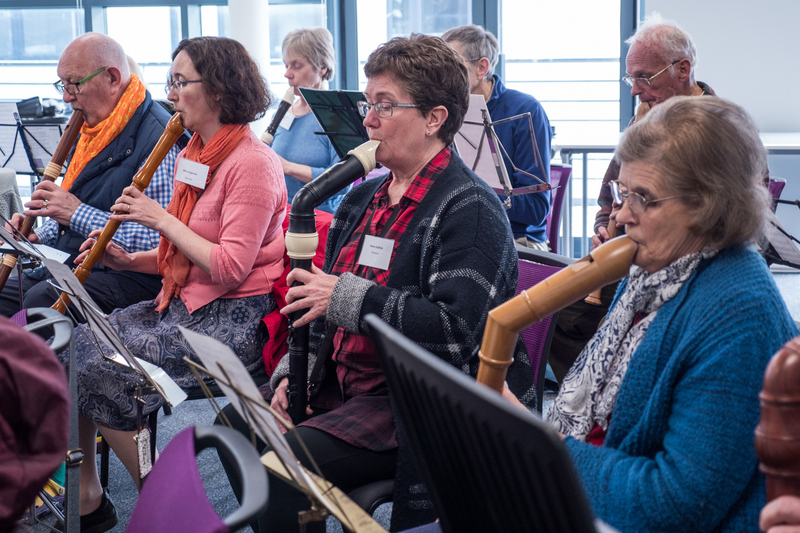 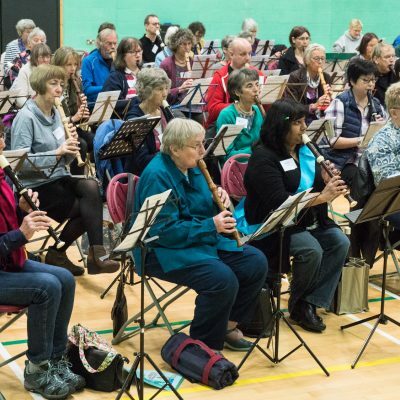 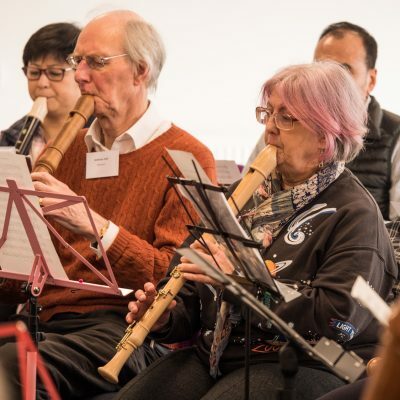 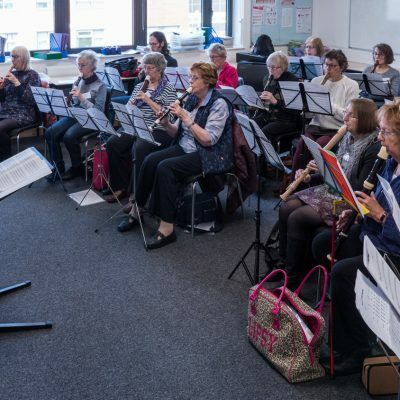 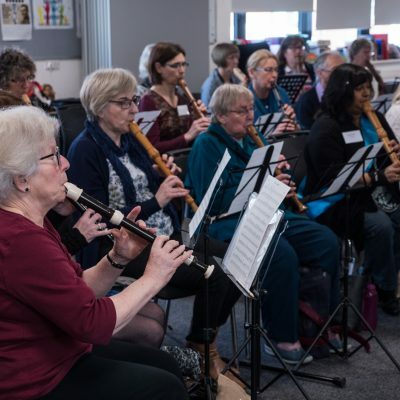 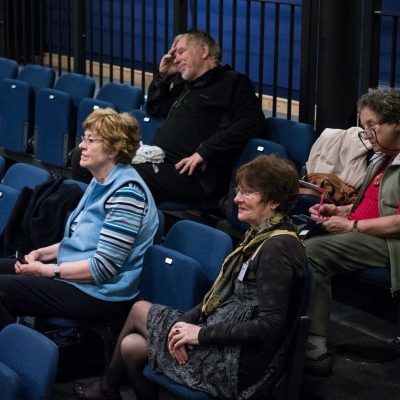 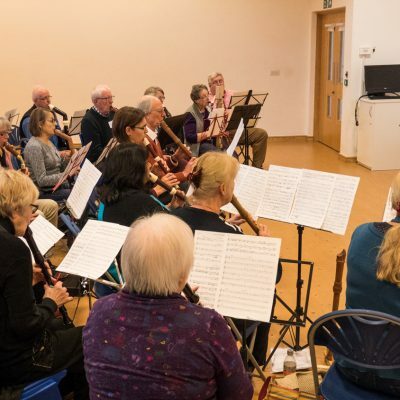 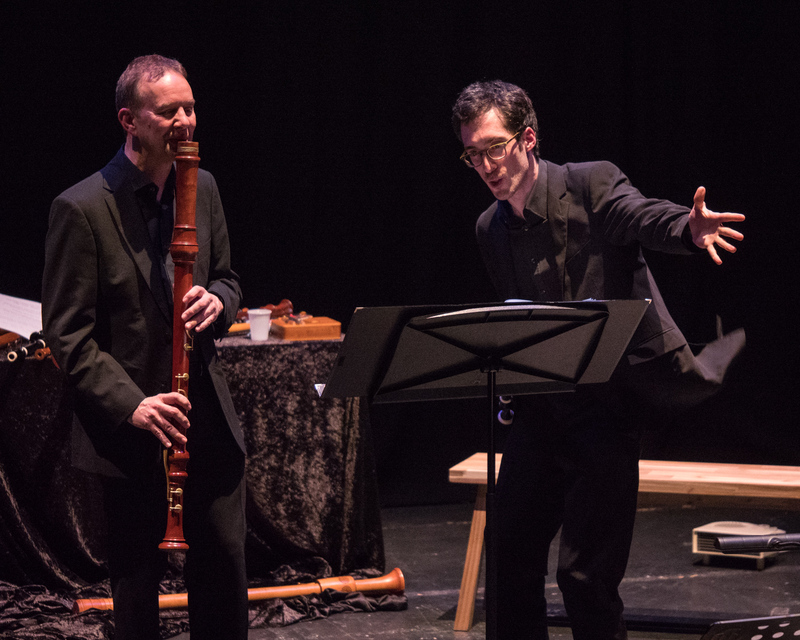 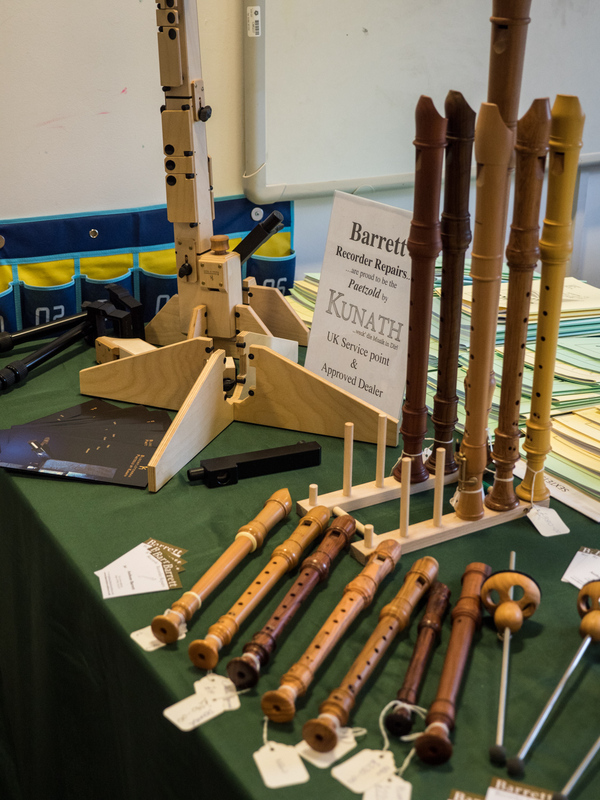 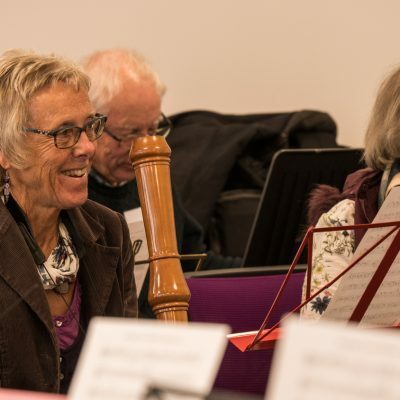 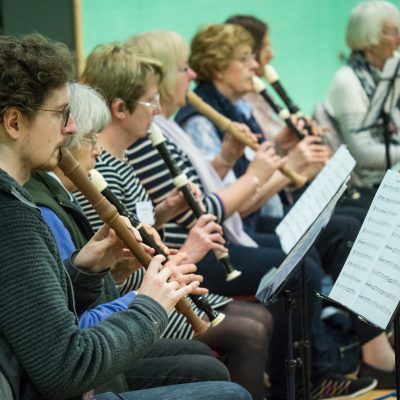 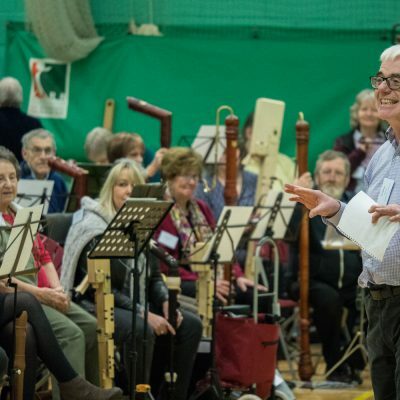 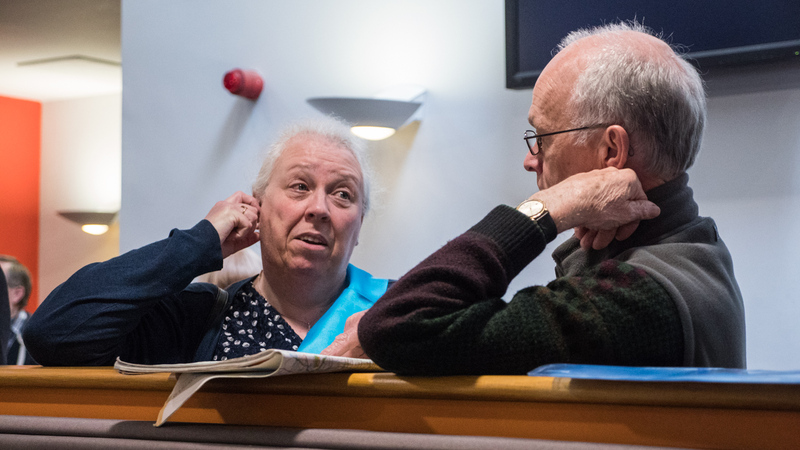 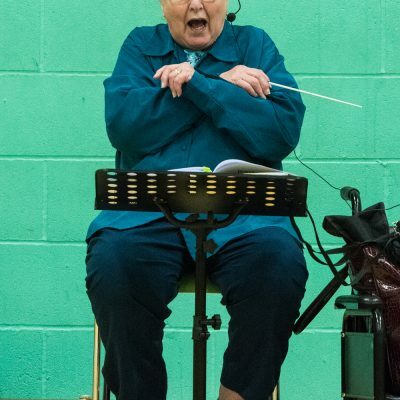 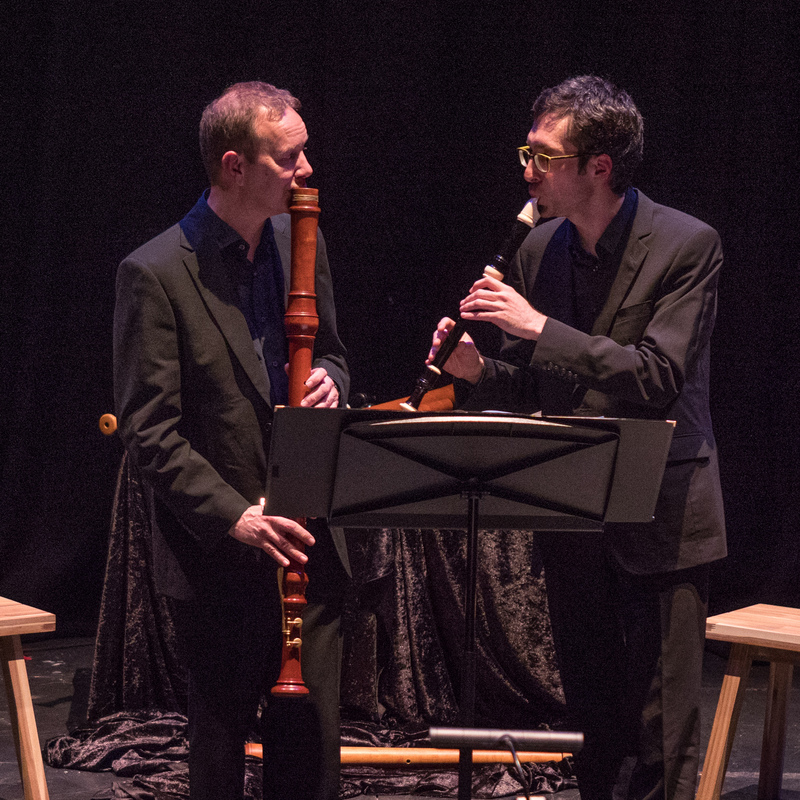 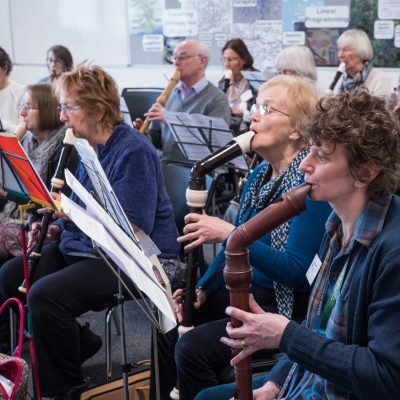 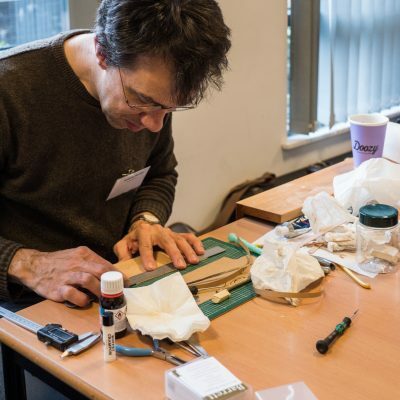 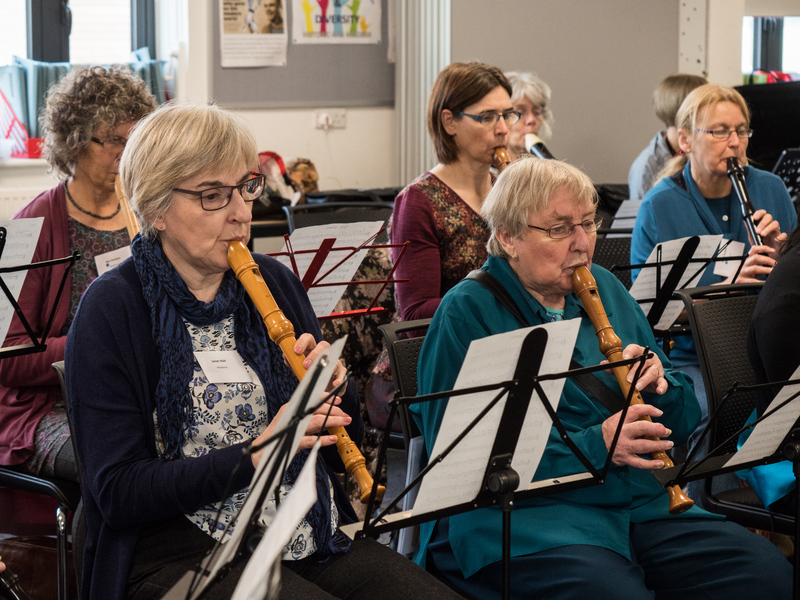 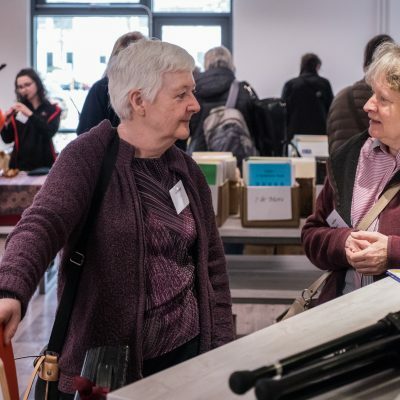 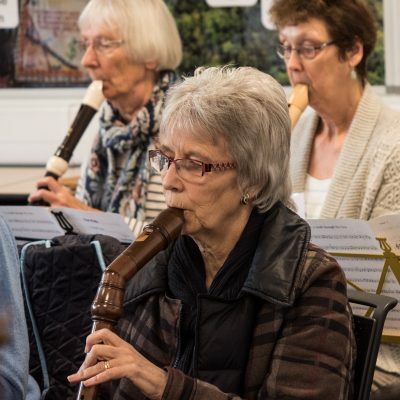 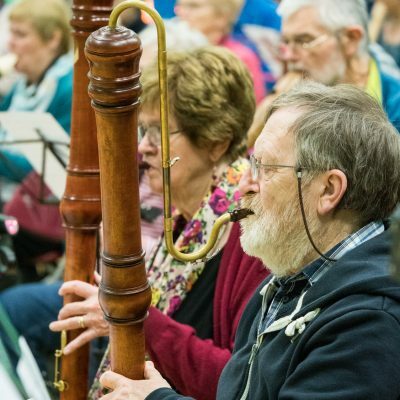 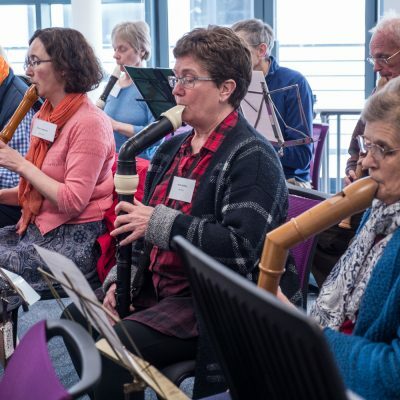 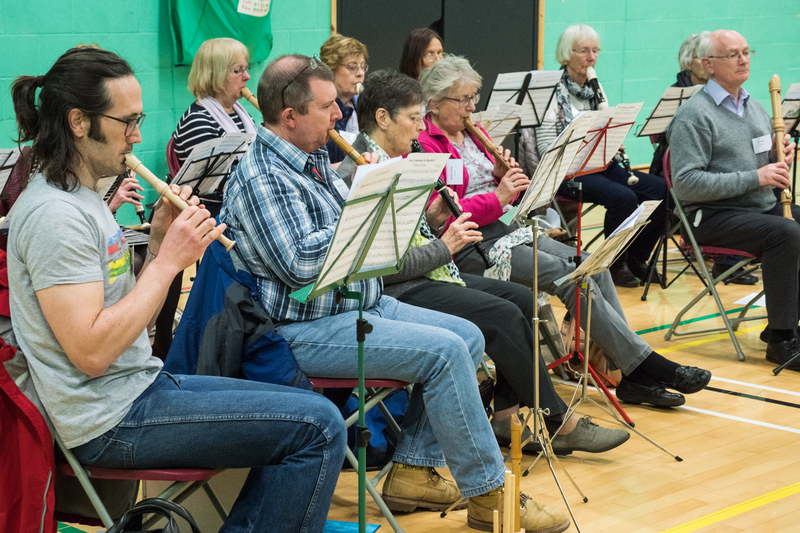 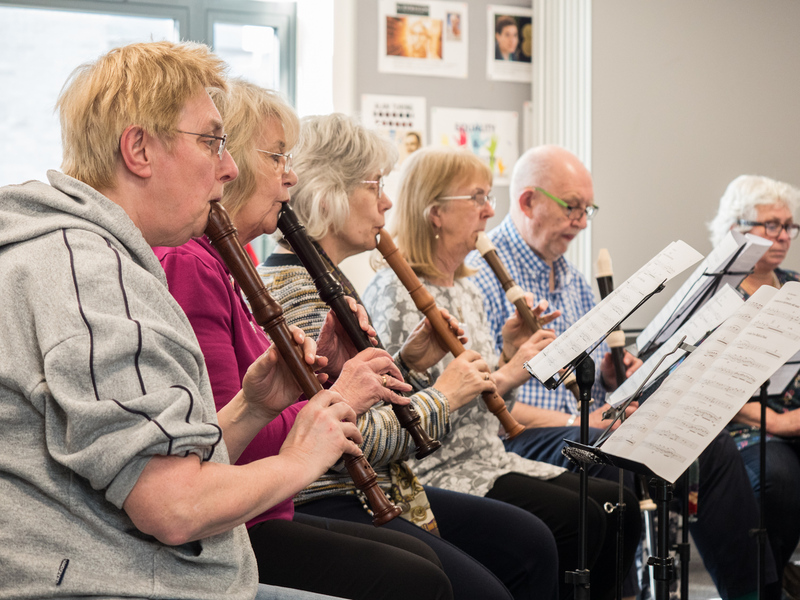 We invite you to join us here in Wessex (or Hampshire, if you prefer) for the Society of Recorder Players’ National Festival 14th to 15th April 2018. 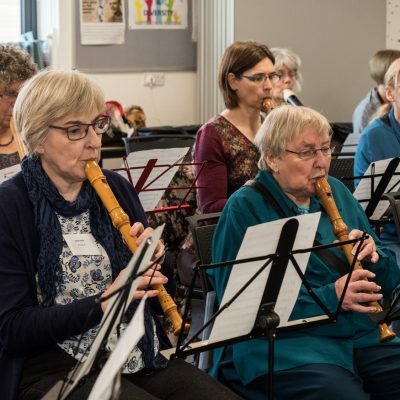 Why not extend your stay to enjoy the many sights and attractions in the area, starting with the Roman town of Venta Belgarum, or city of Winchester, whose cathedral has the longest nave of all Gothic cathedrals in Europe and is one of the largest. There is a Festival hashtag which we will be using to tweet about the Festival experience as well as any last minute changes. 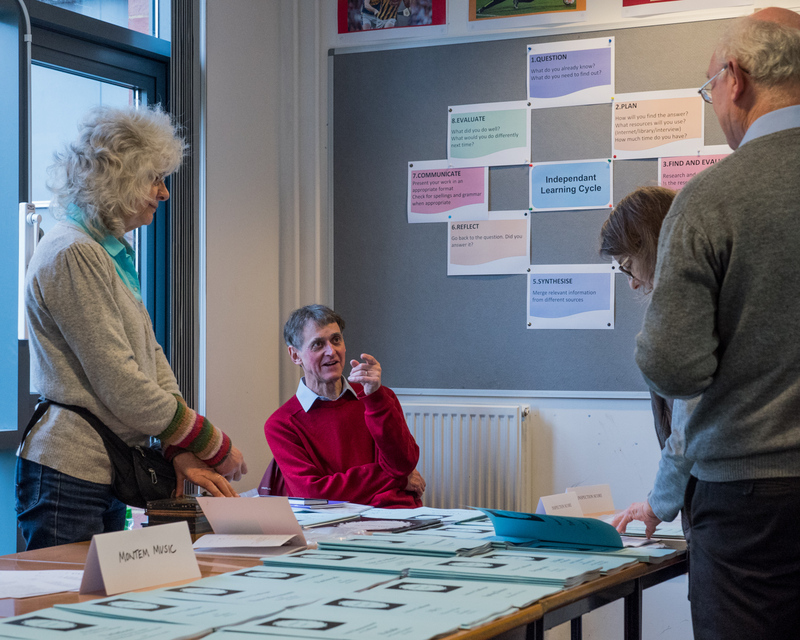 It’s #SRPFest2018. 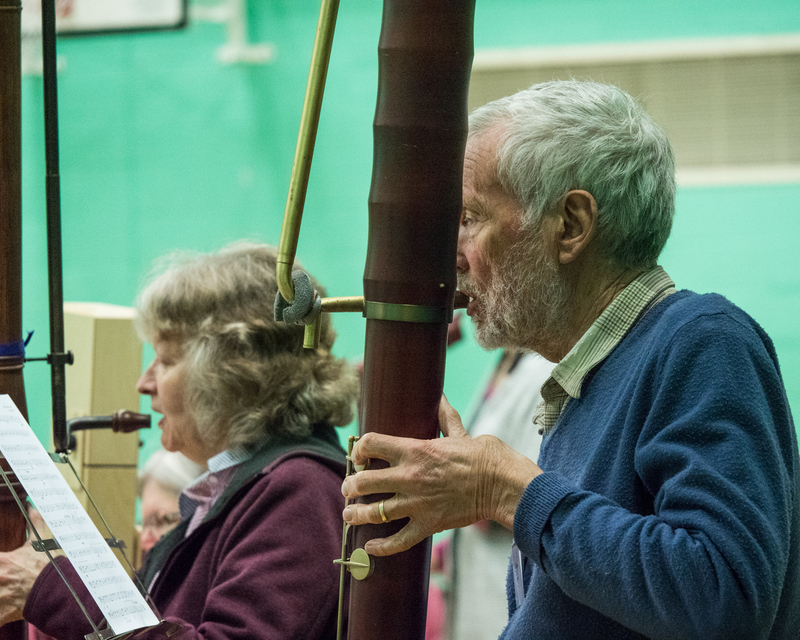 Tom Beets will be giving a master class on Sunday morning. 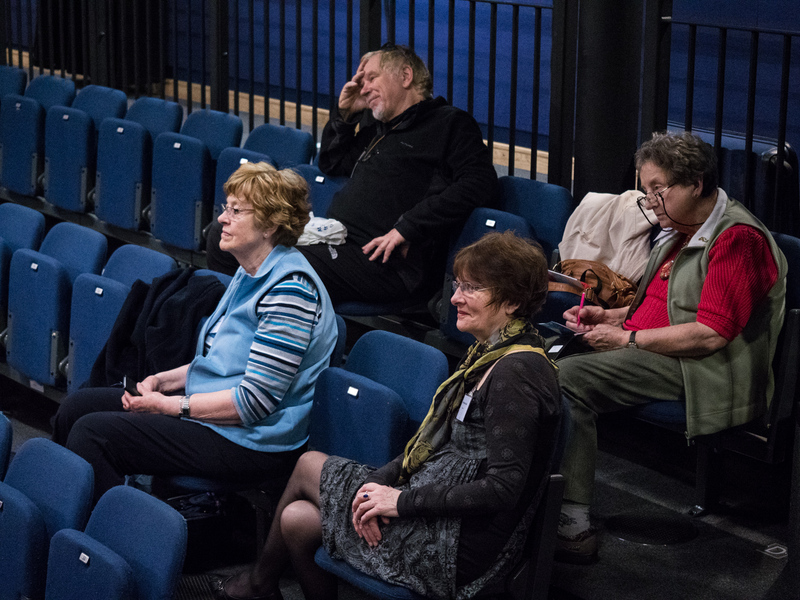 If you’re interested, please provide the relevant information on the booking form. 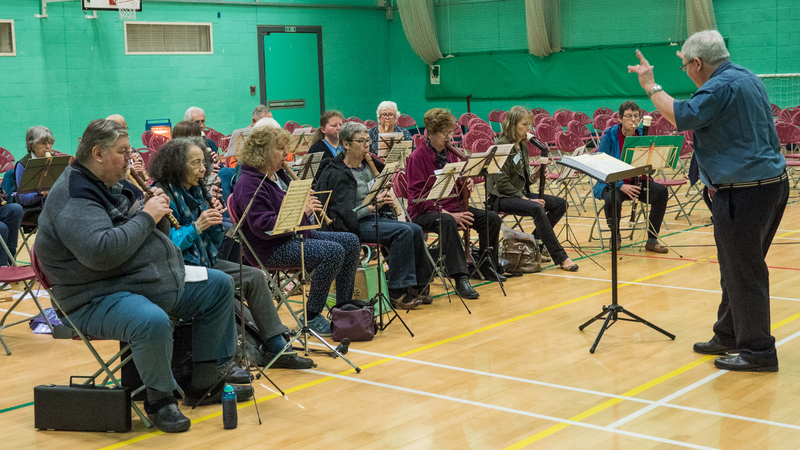 You can book playing sessions, meals and the Saturday evening concert here.